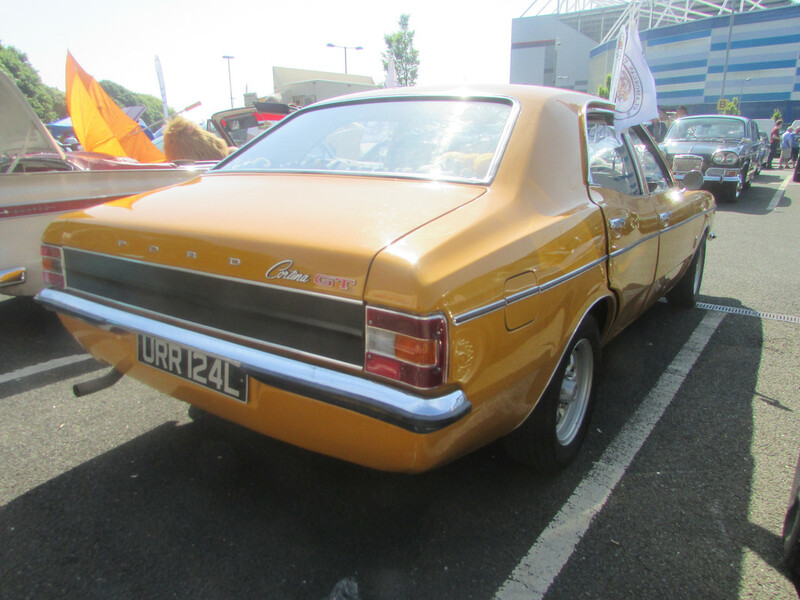 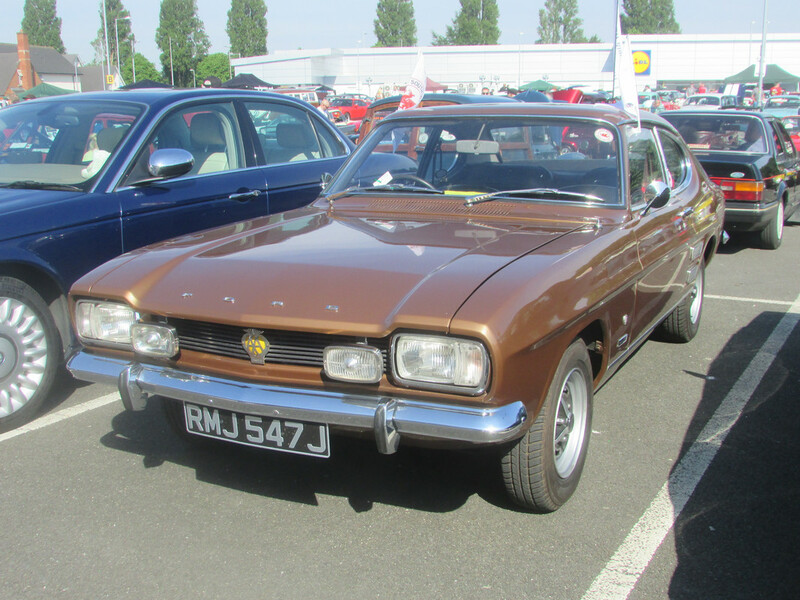 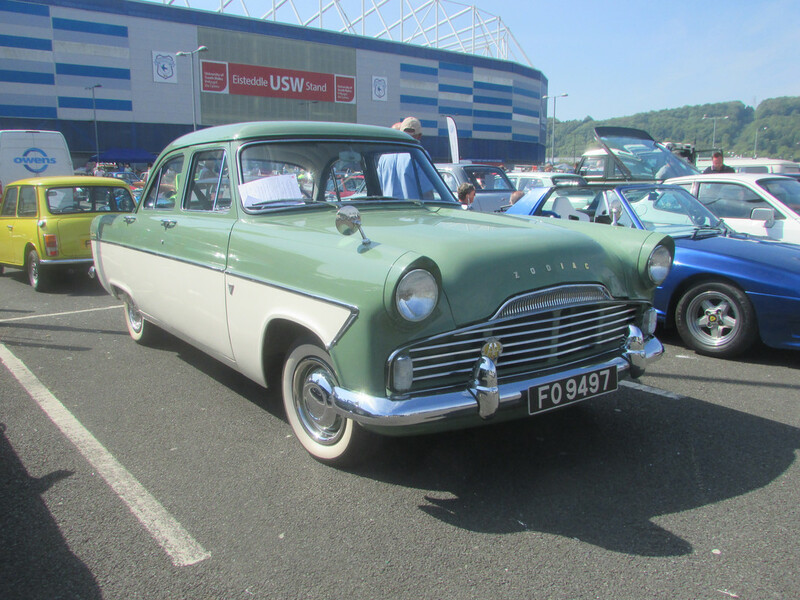 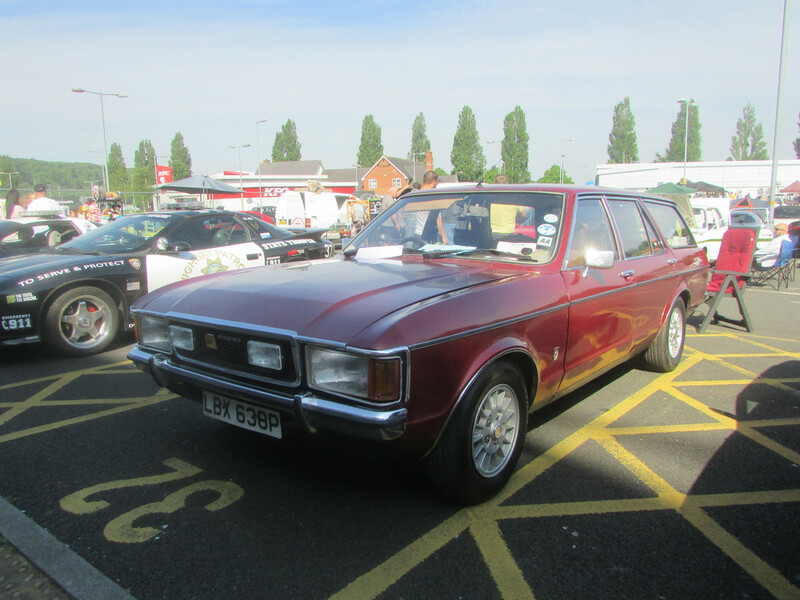 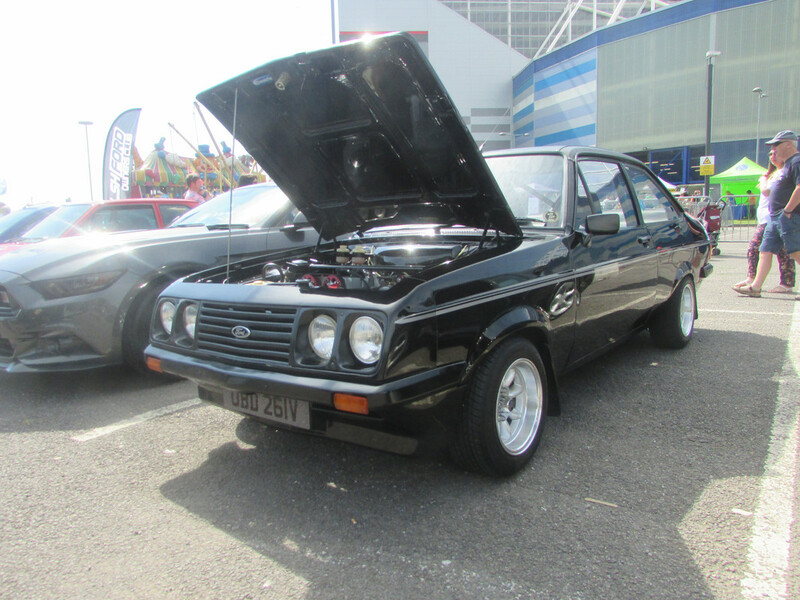 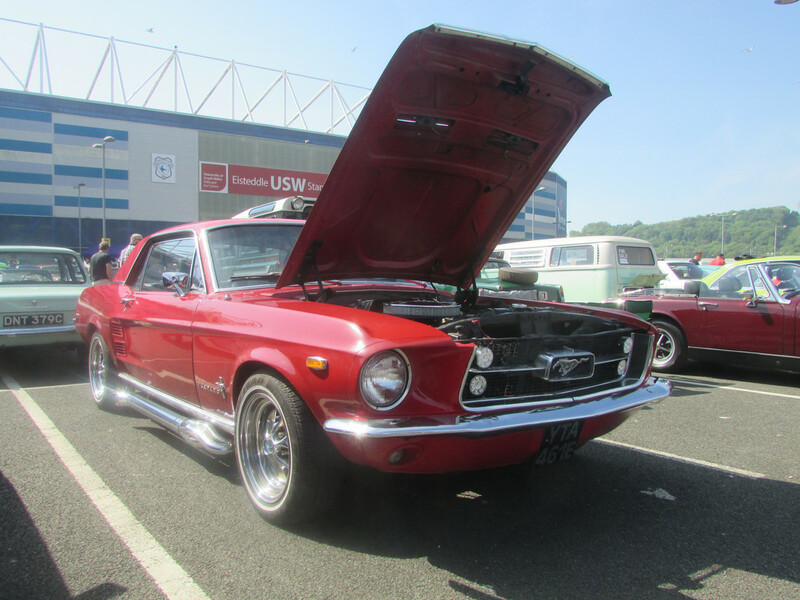 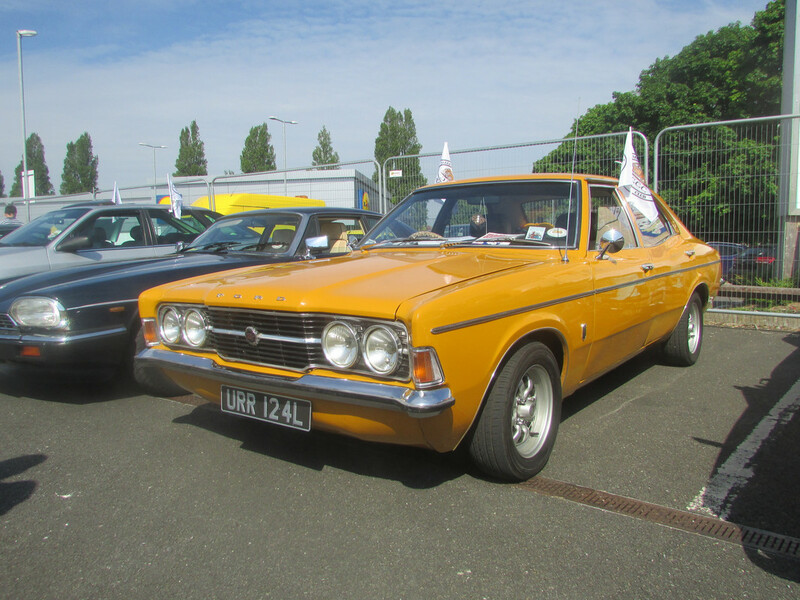 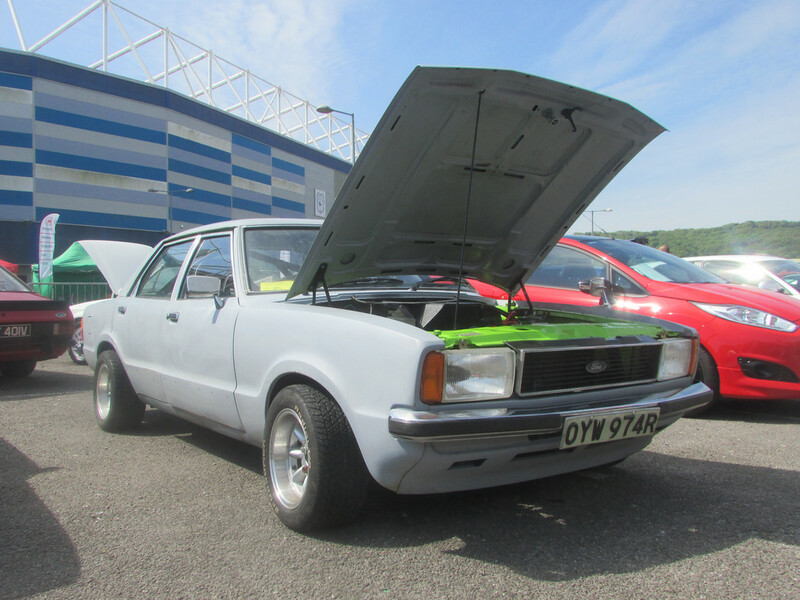 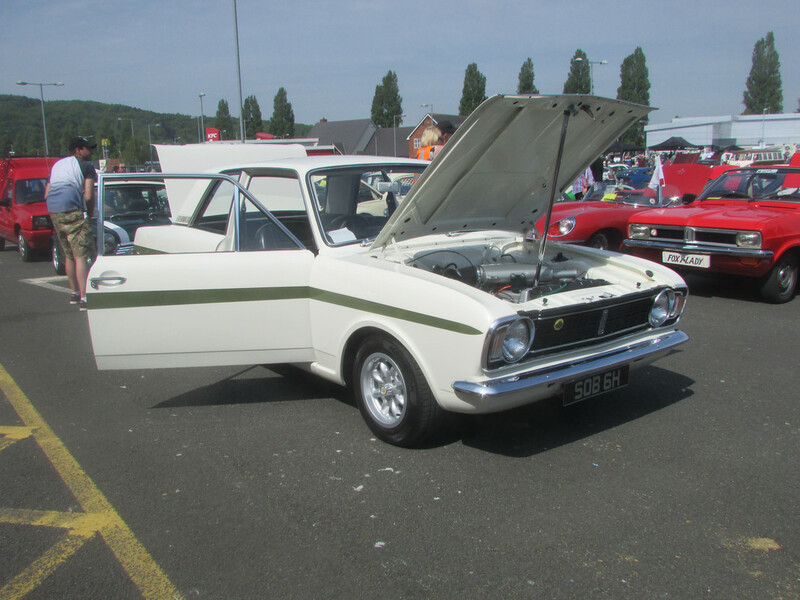 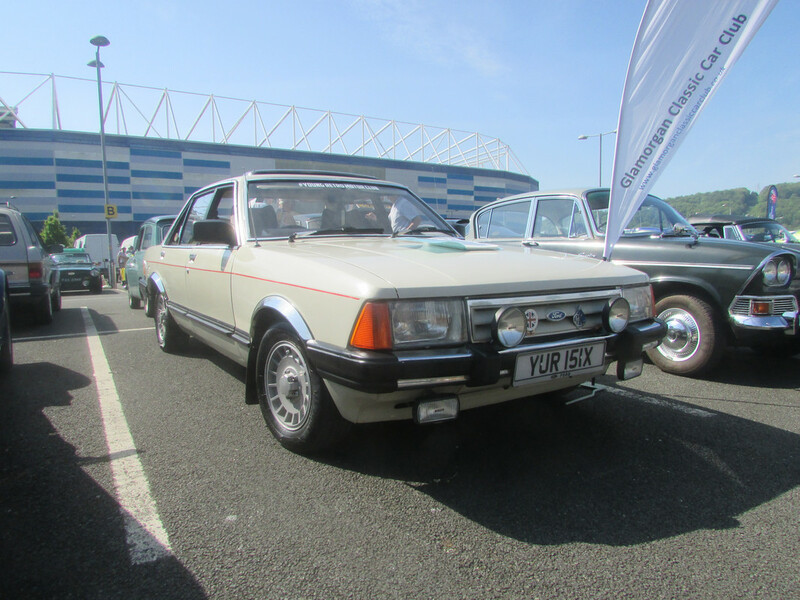 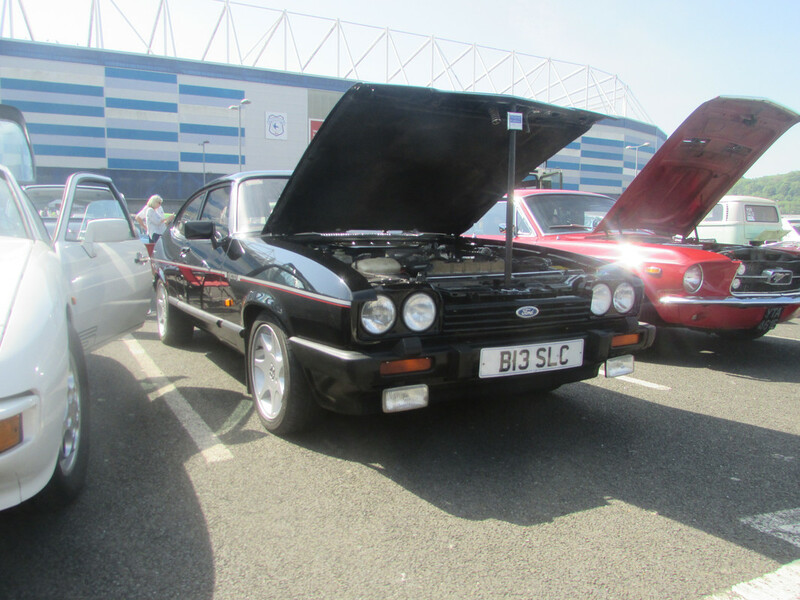 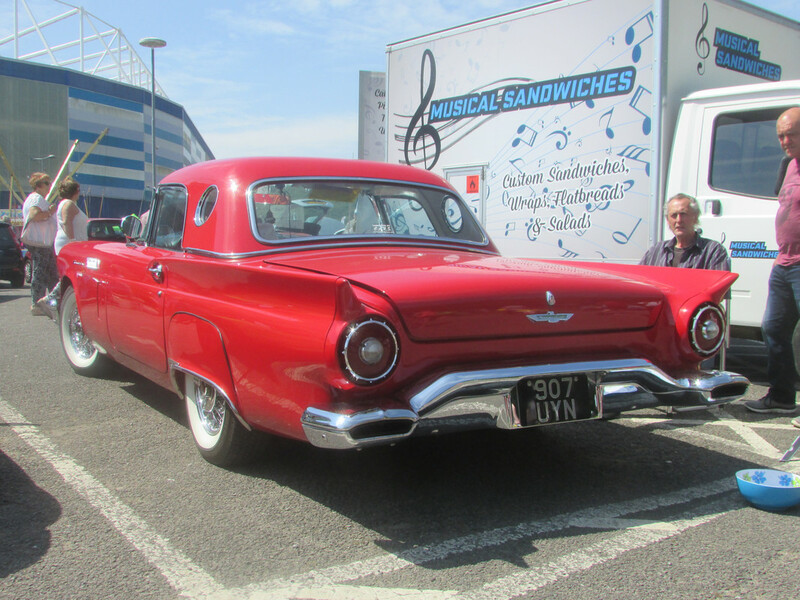 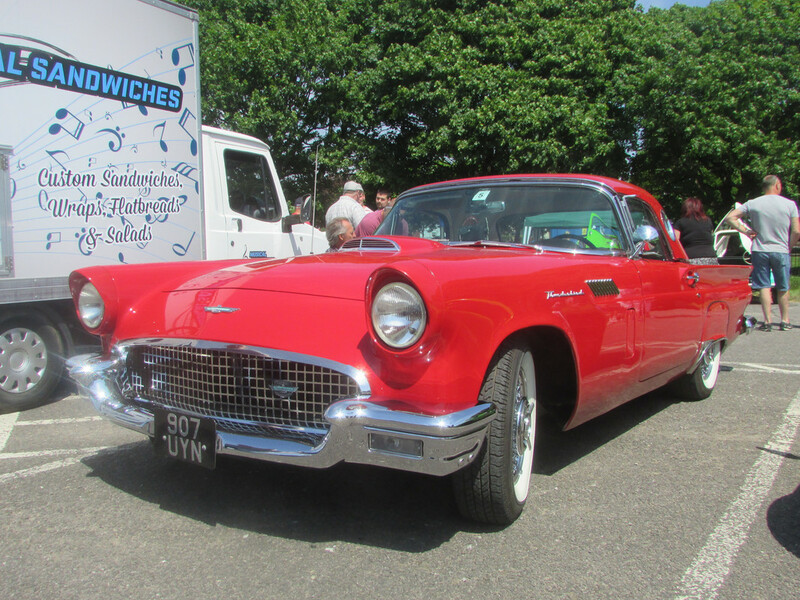 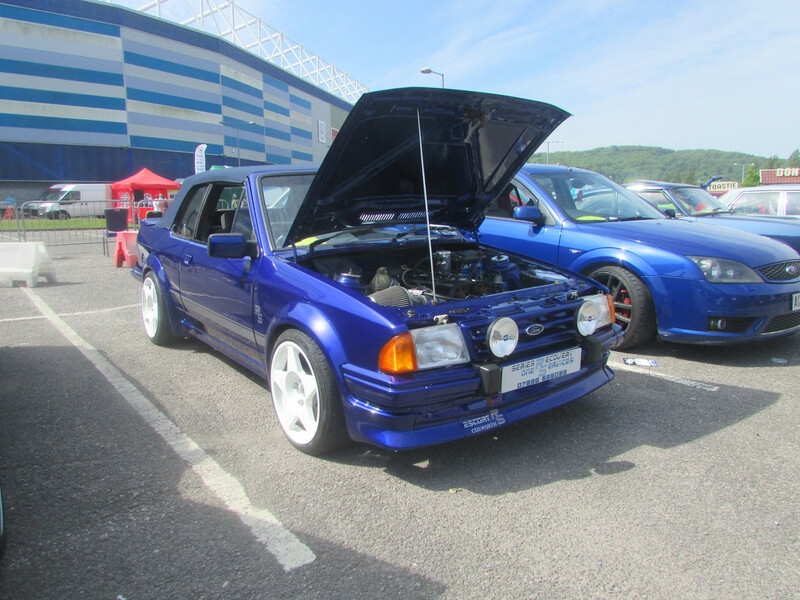 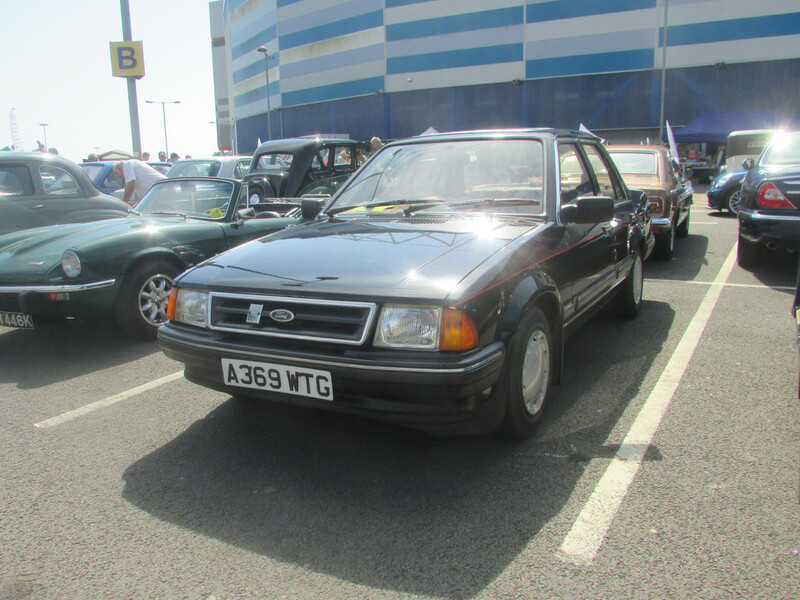 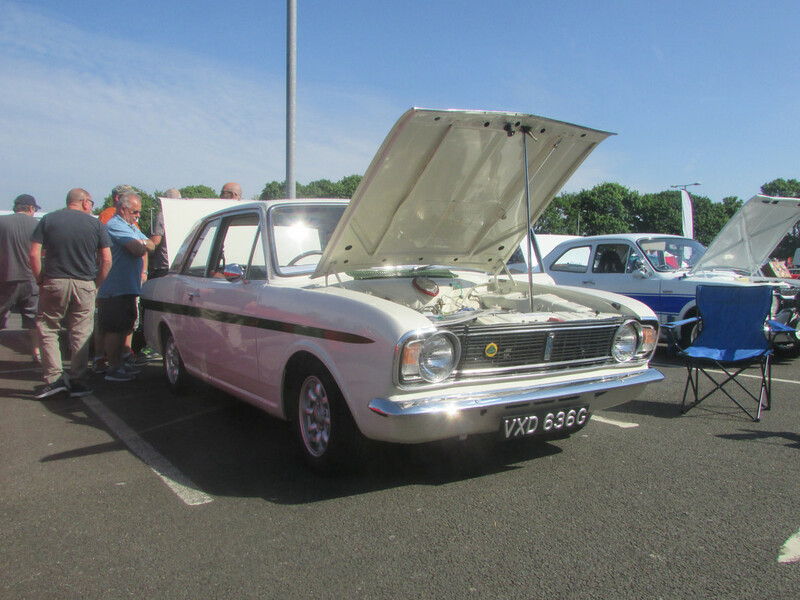 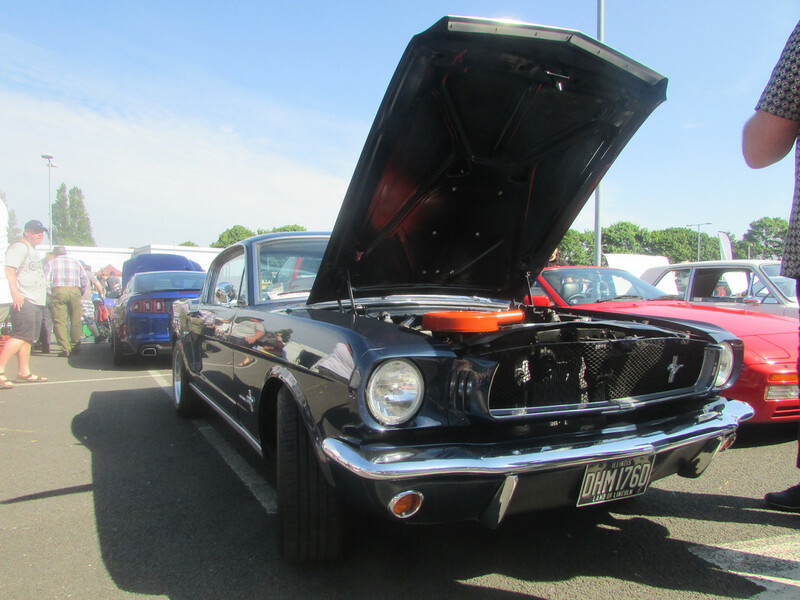 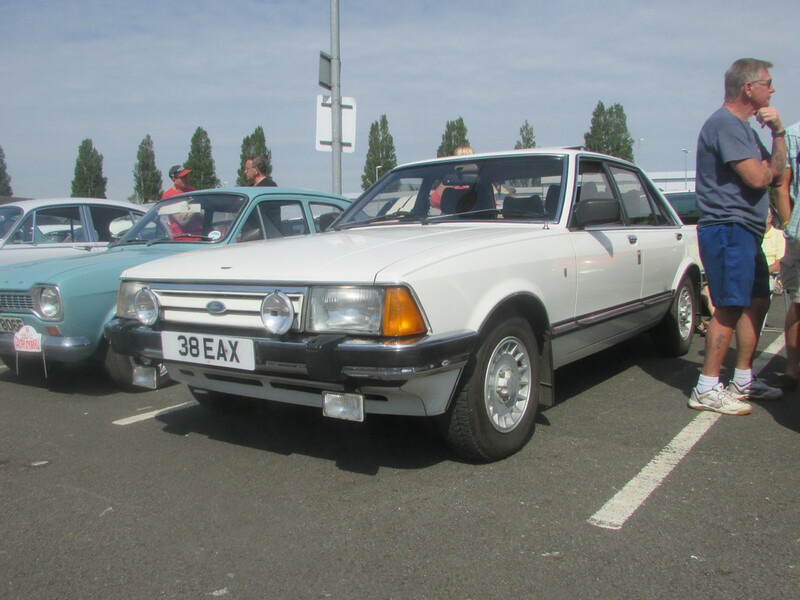 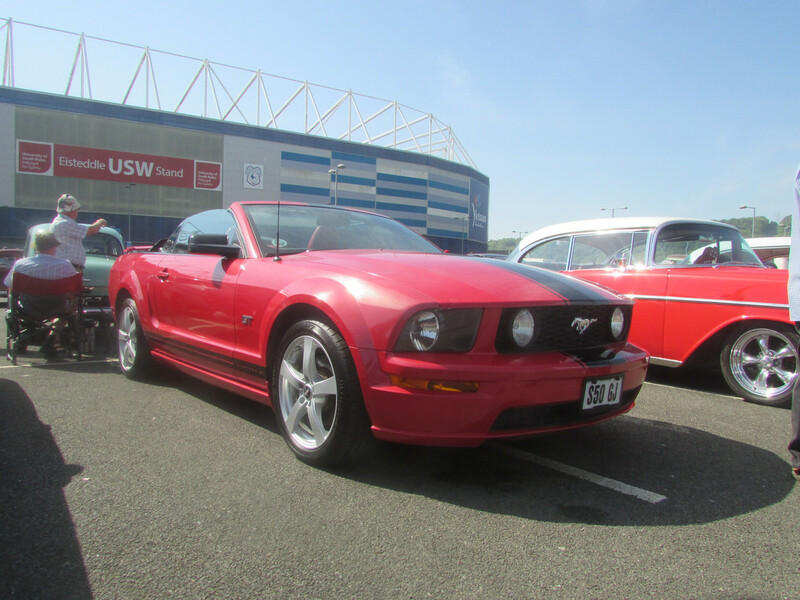 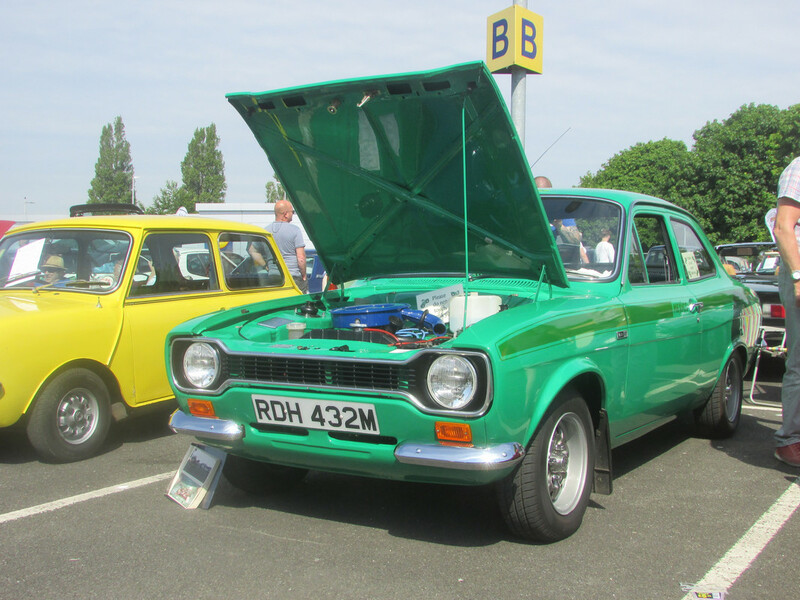 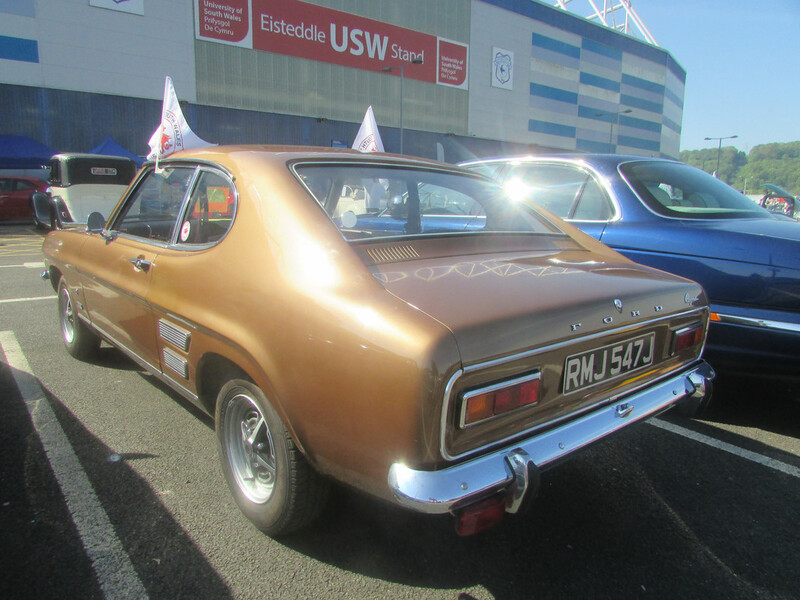 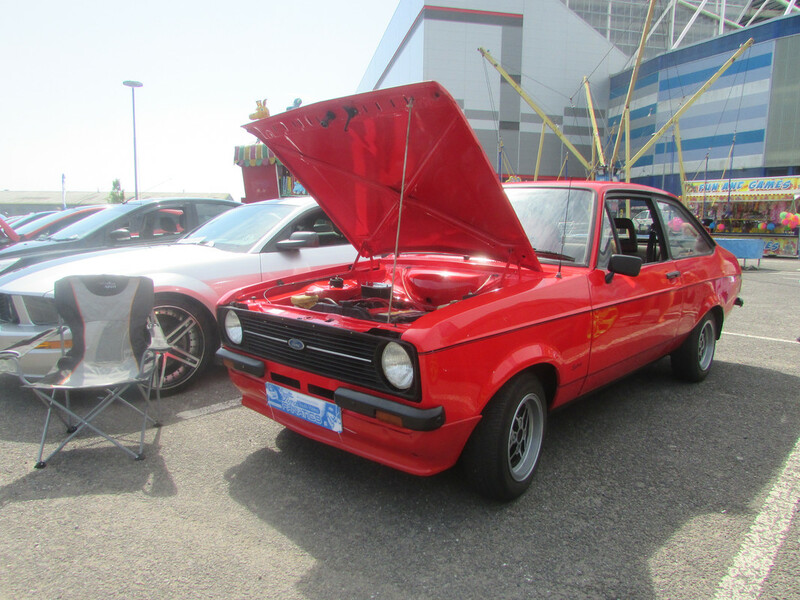 The Classics in Cardiff show is always well attended by a few Ford clubs. 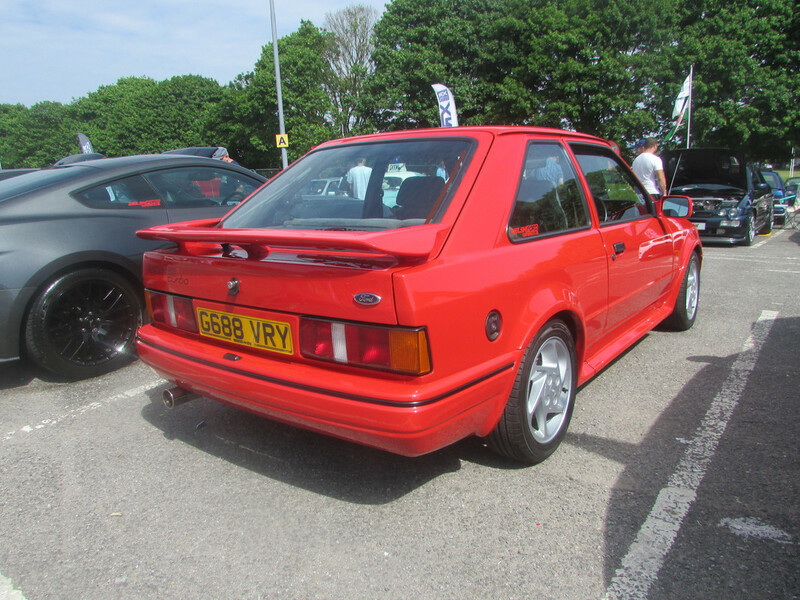 Here are photos of some of the Fords that were there. 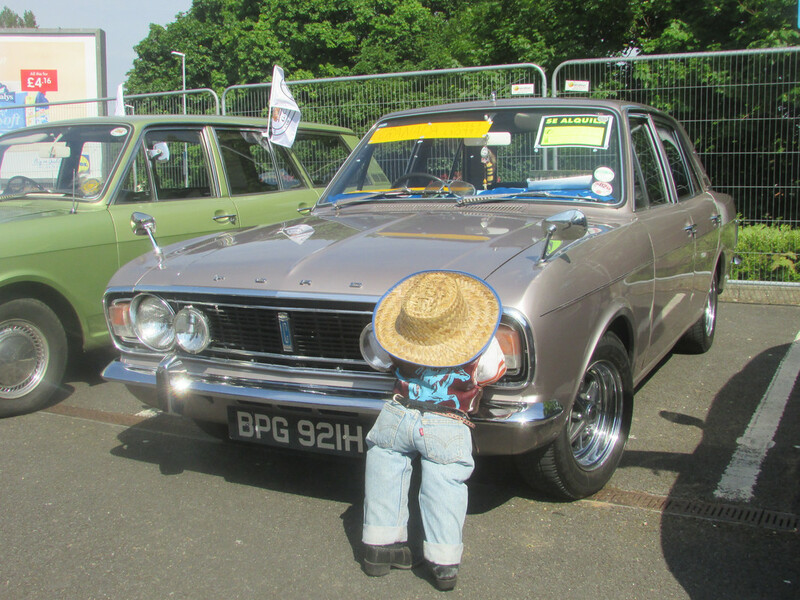 Where better to start than the Capris? 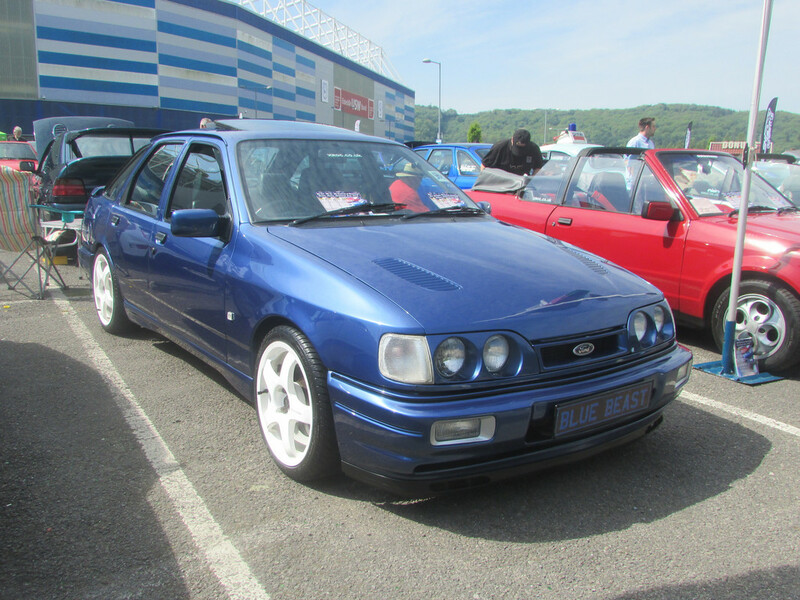 Now on to the Fiestas. 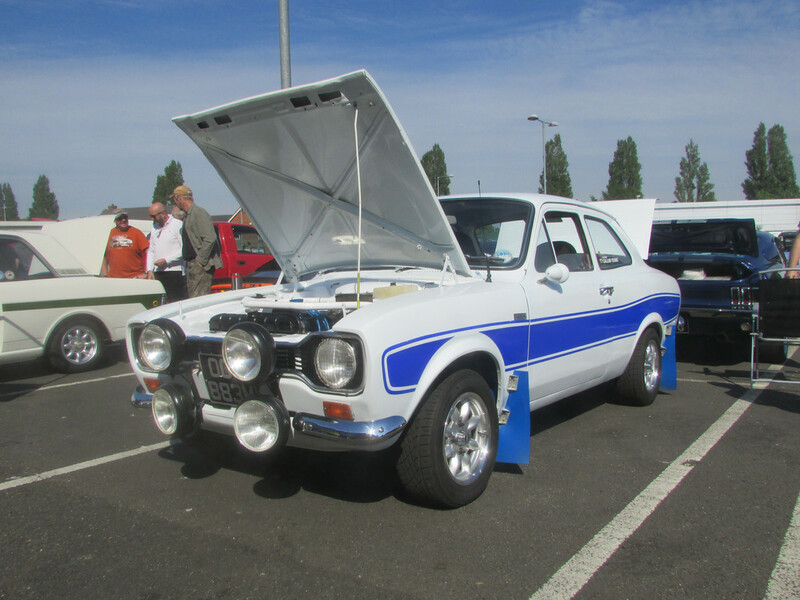 A huge selection of Escorts to feast your eyes on! 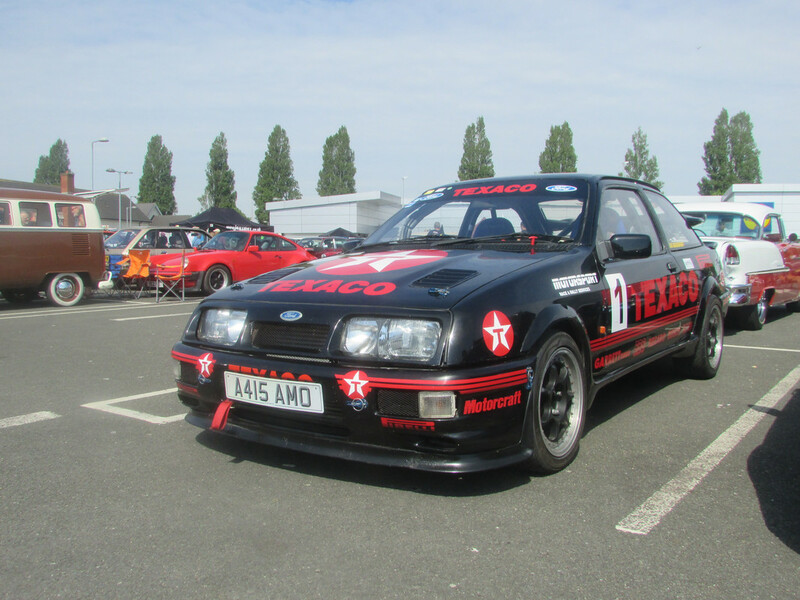 Not a genuine race car. 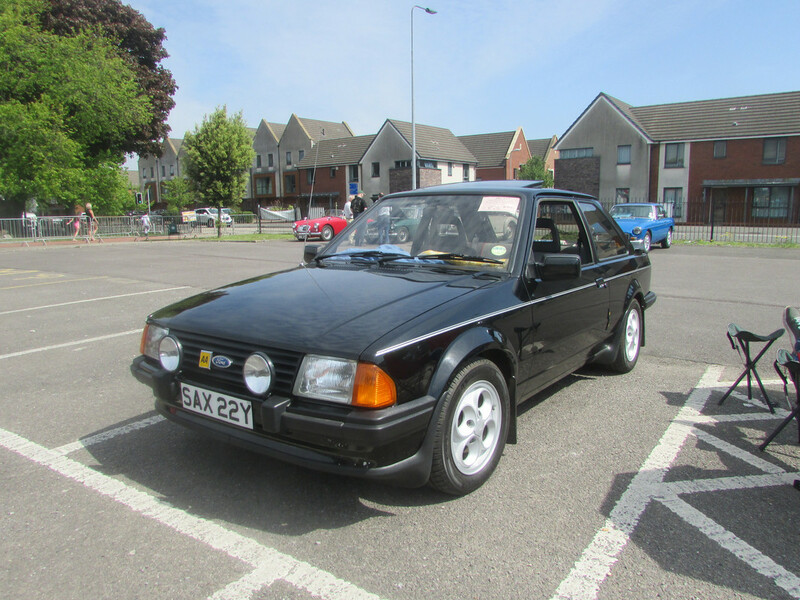 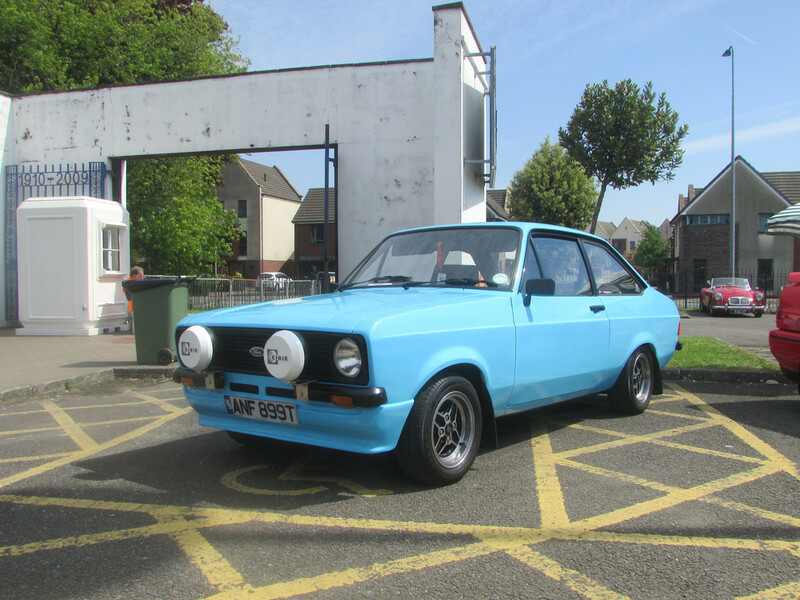 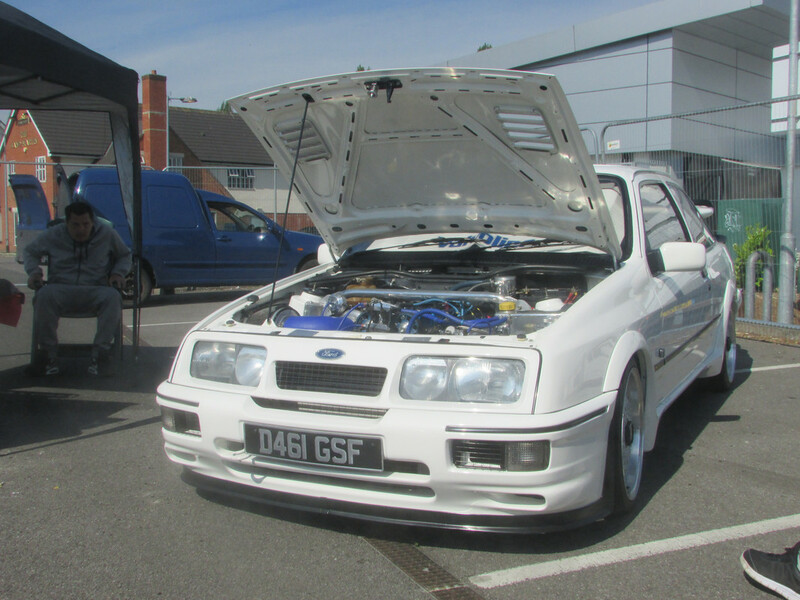 Not a genuine Cosworth either, but it does have a 2.9 Cologne. 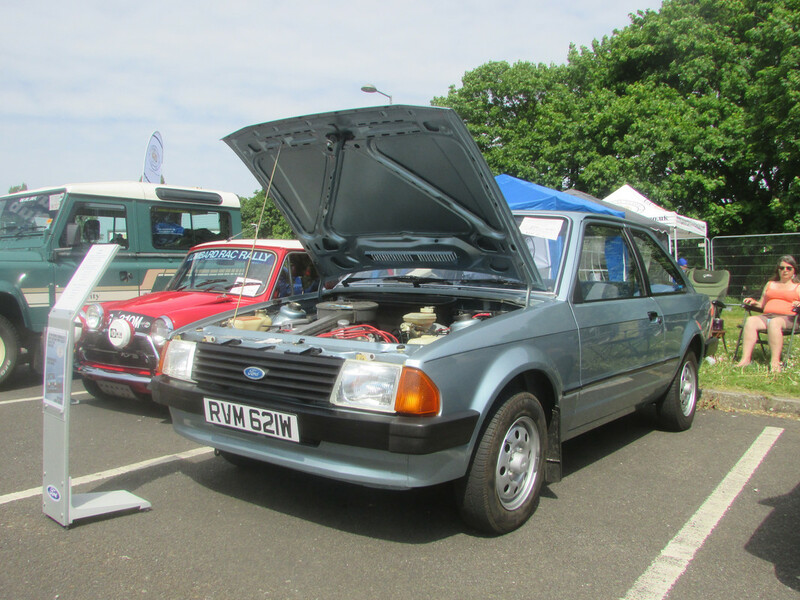 I will be with The XR4x4 'Blue Beast' (Those wheels look great) Mk3 'Grumpy' and Mk5 Cabby 'Babyblue' in July at our local show Powderham. 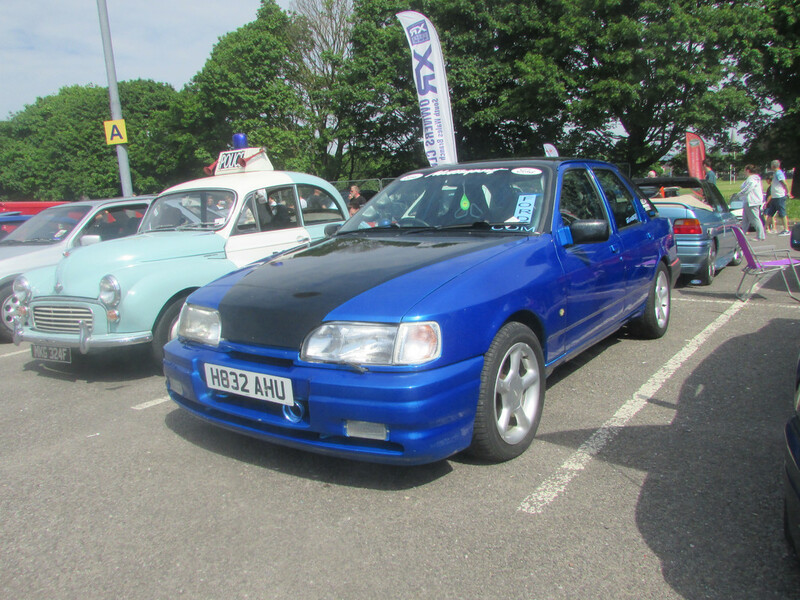 andyd wrote: I will be with The XR4x4 'Blue Beast' (Those wheels look great) and Mk5 Cabby 'Babyblue' in July at our local show Powderham. 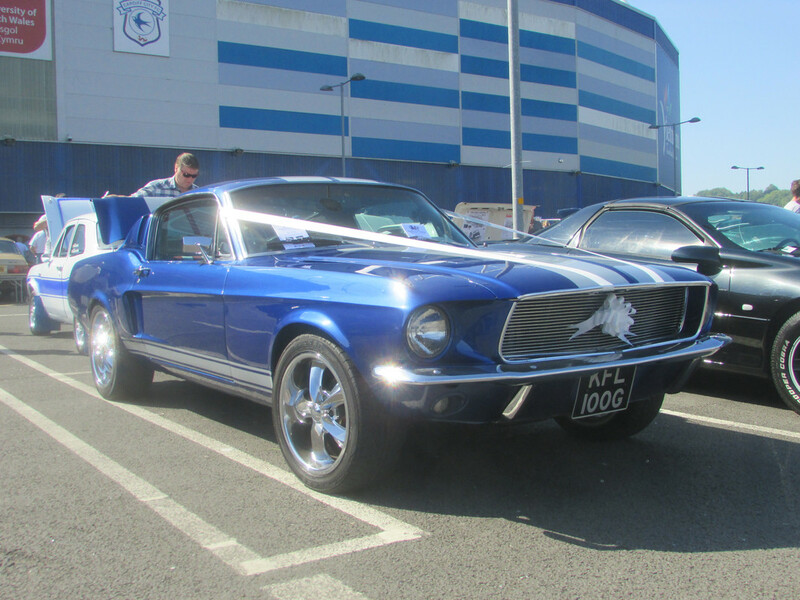 I didn't realise that those cars were local to you, good on them for making the journey to South Wales! 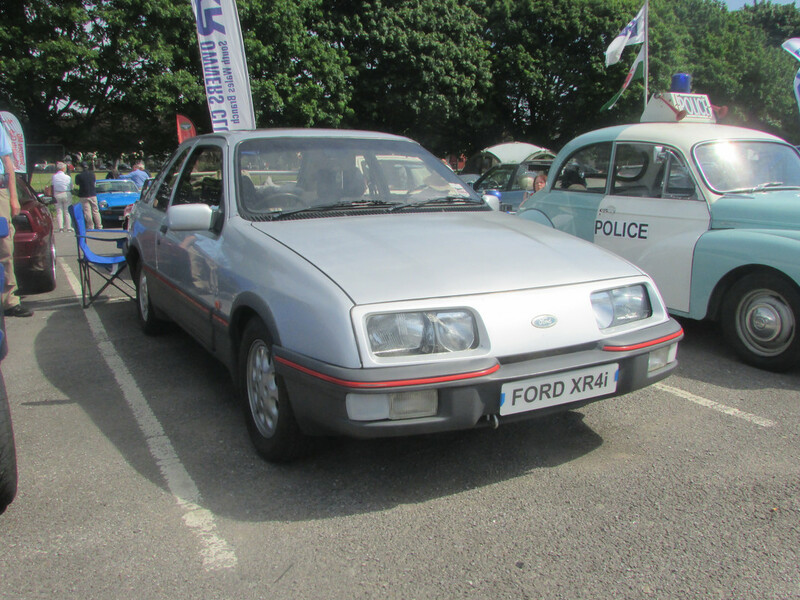 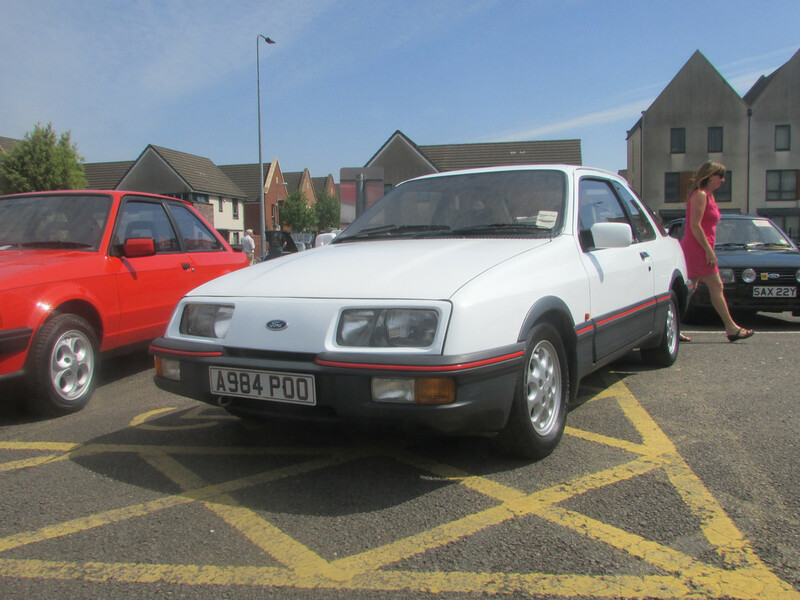 The "POO" XR4i is a stunning car. 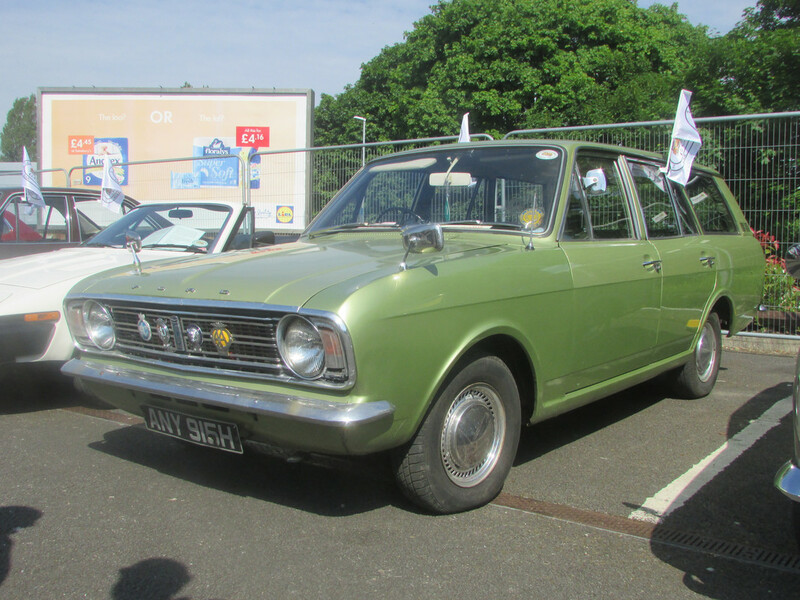 If it was mine, it would have to give some serious thought to changing the registration. 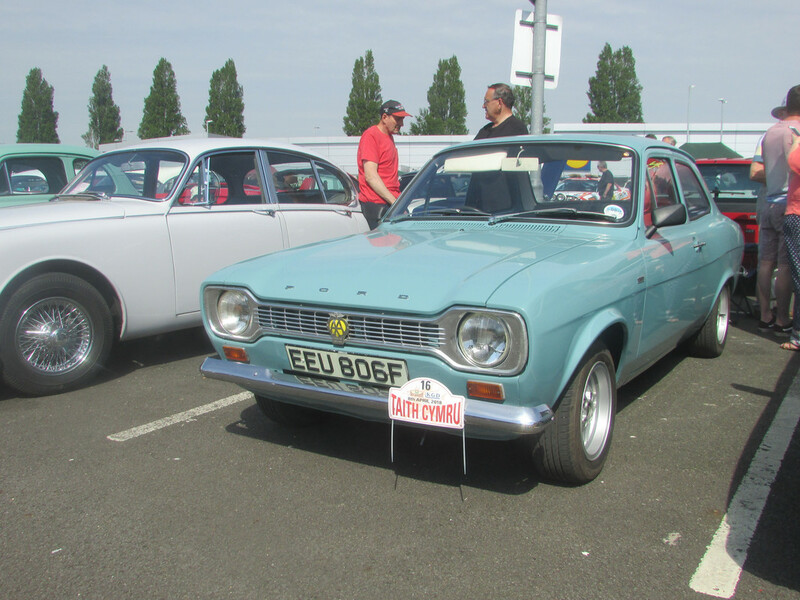 It's a difficult decision between keeping the original plate to maintain originality or changing the plate to something that schoolkids won't laugh at! 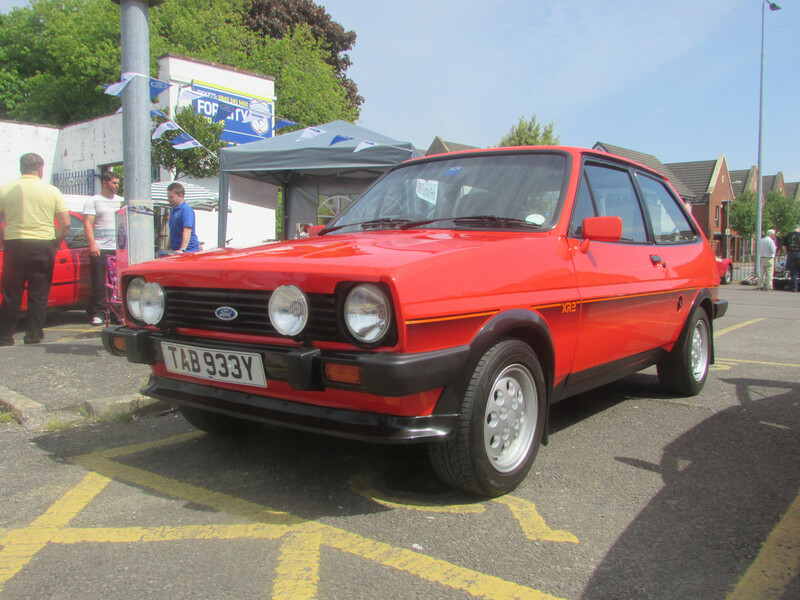 Some really nice looking classics there also no muddy wheels , the turn out also looks big . 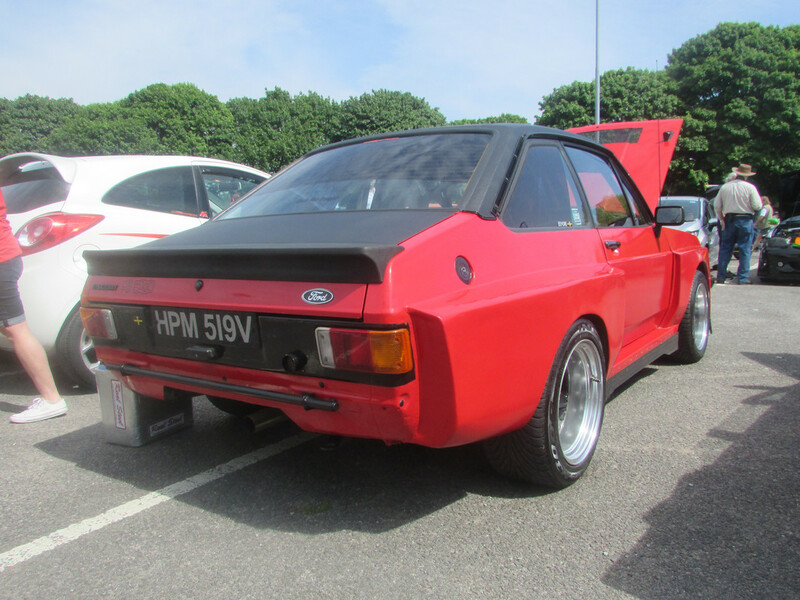 Jasonmarie wrote: Some really nice looking classics there also no muddy wheels , the turn out also looks big . 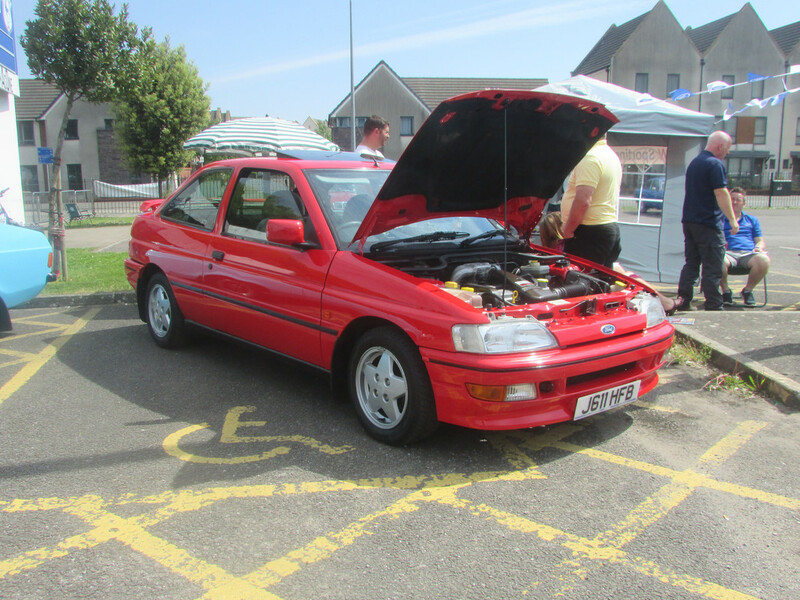 This show always has a good turnout of Fords. 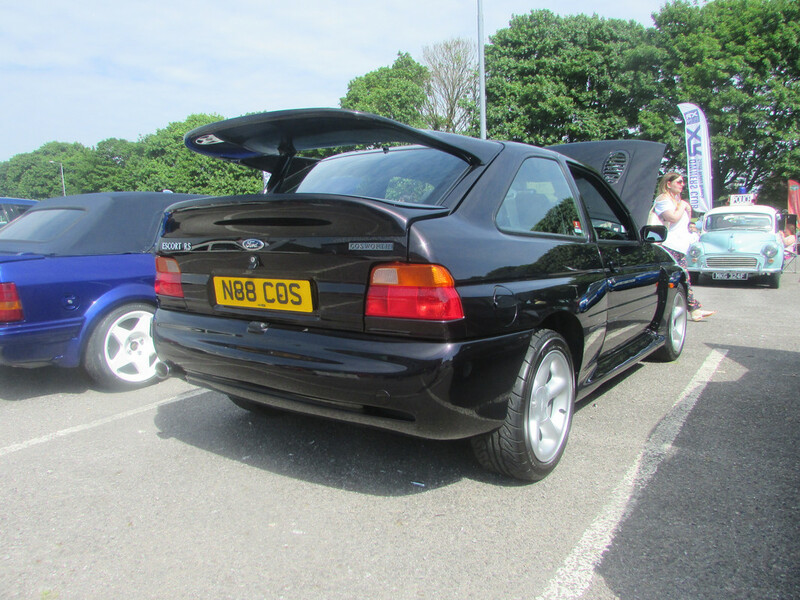 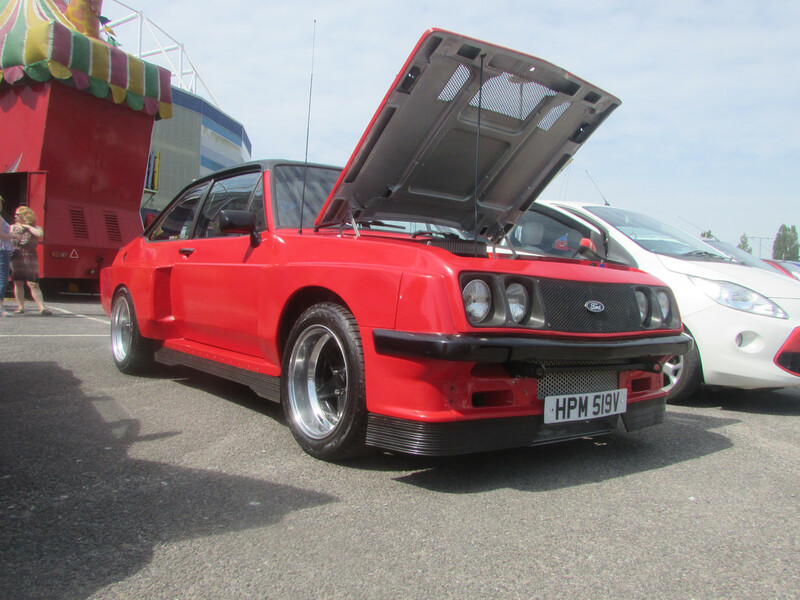 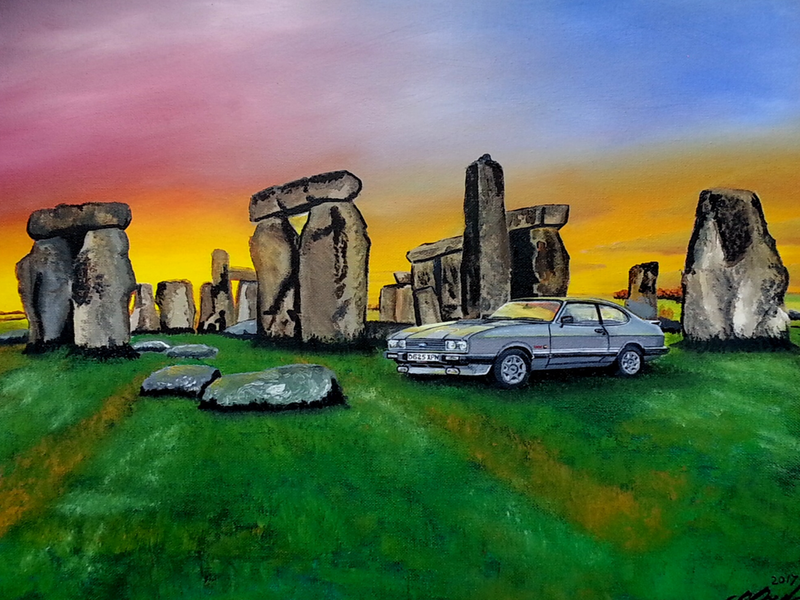 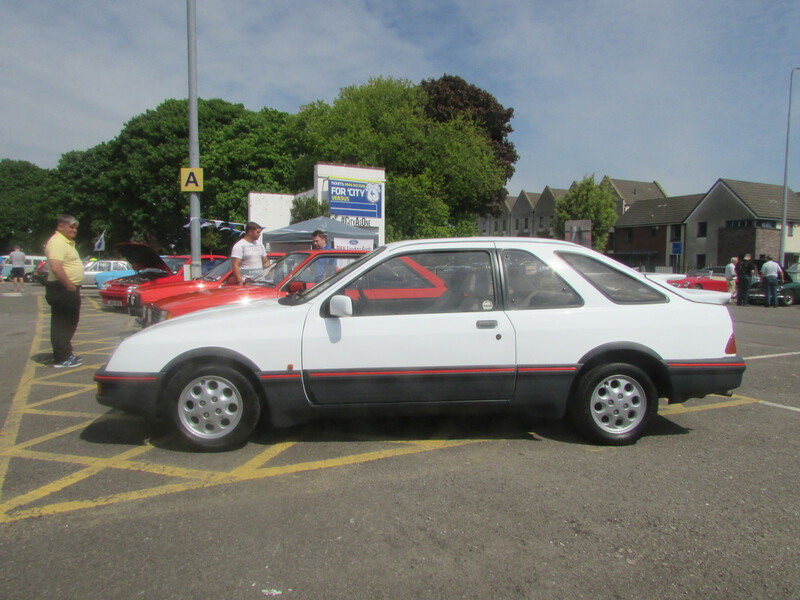 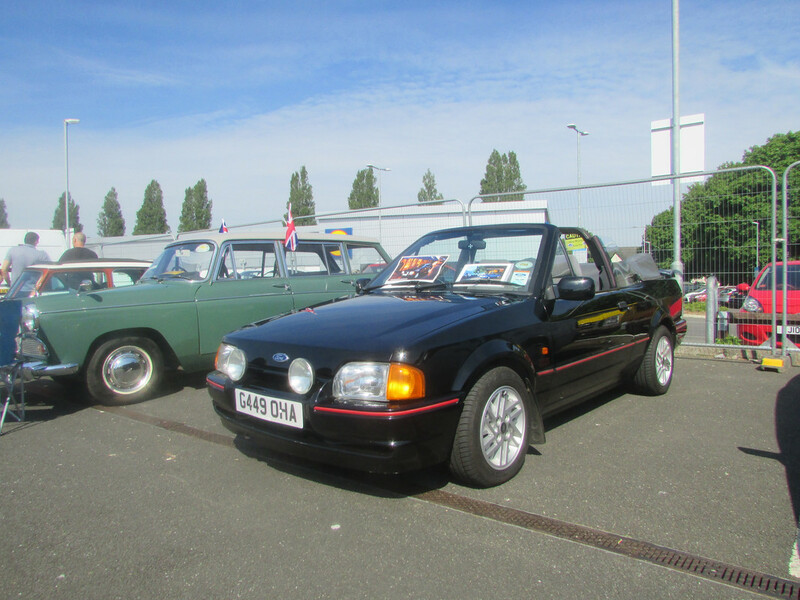 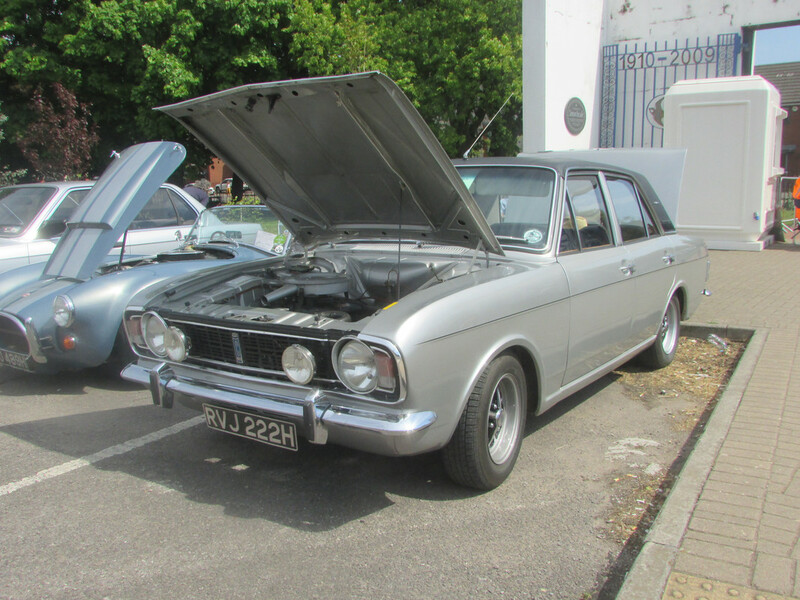 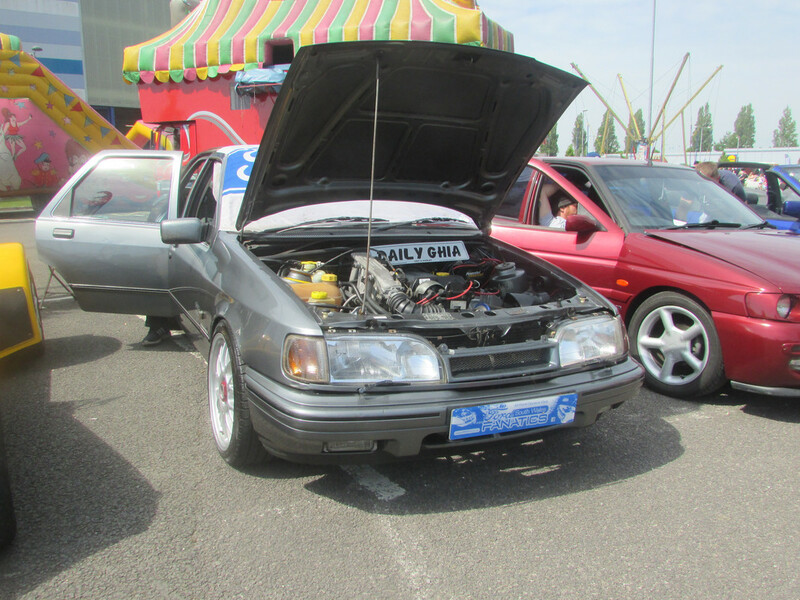 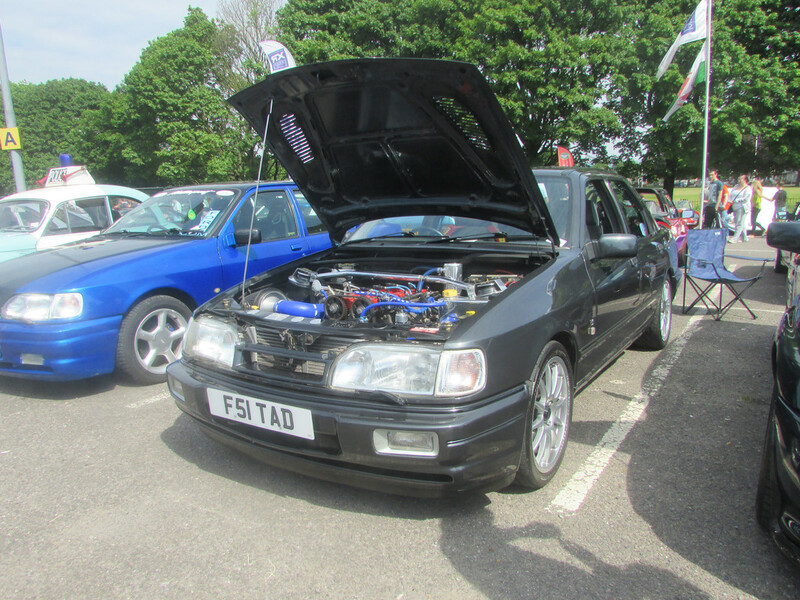 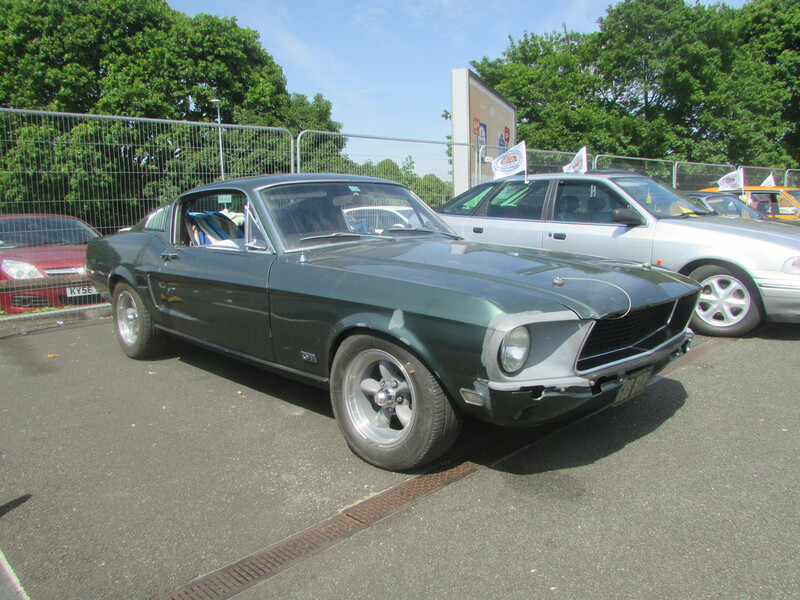 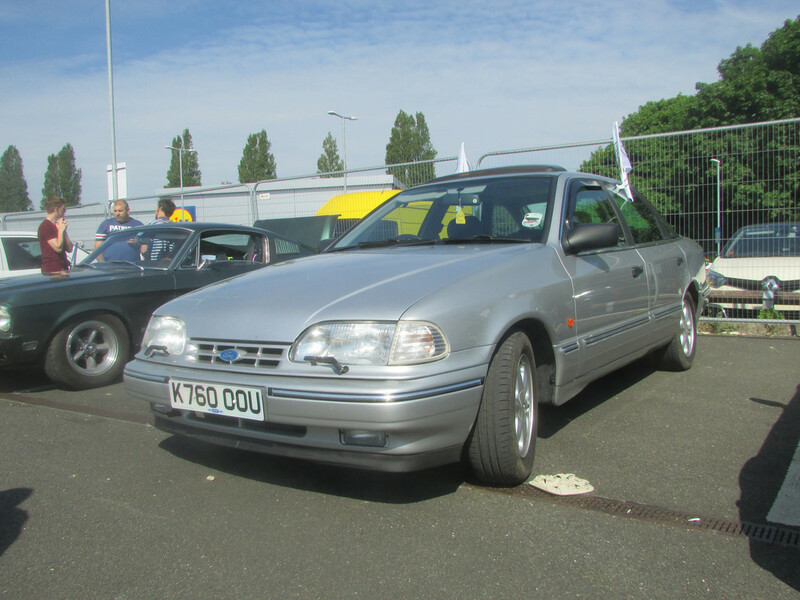 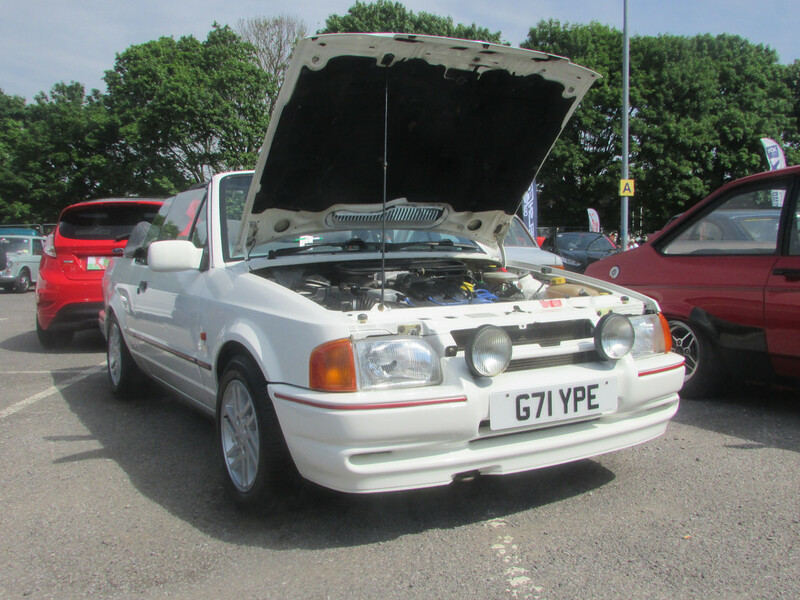 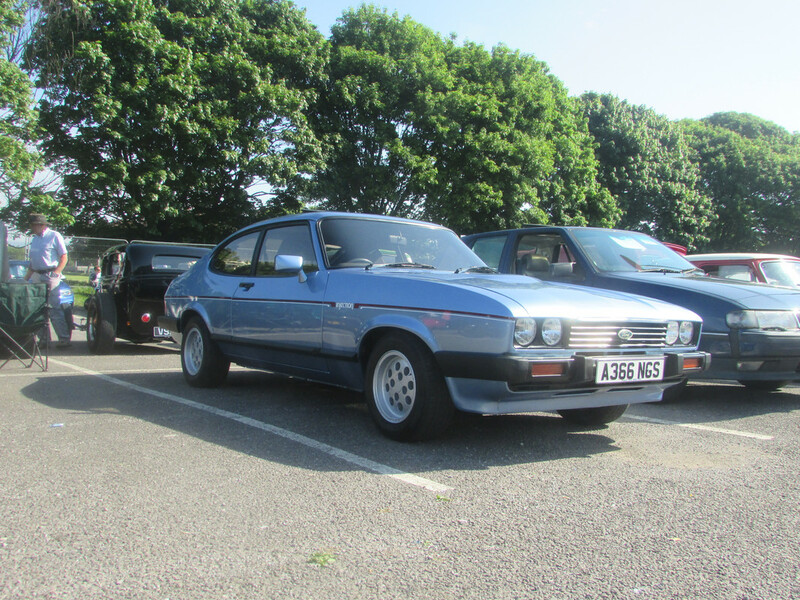 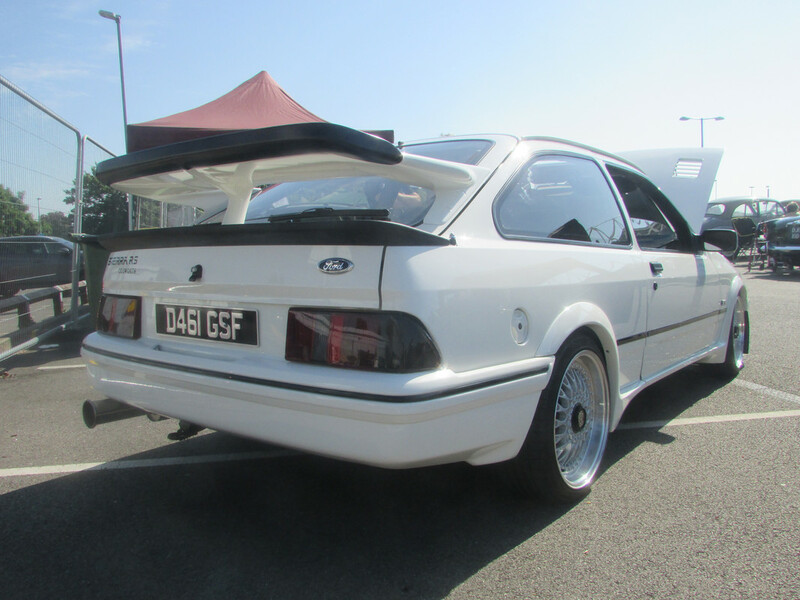 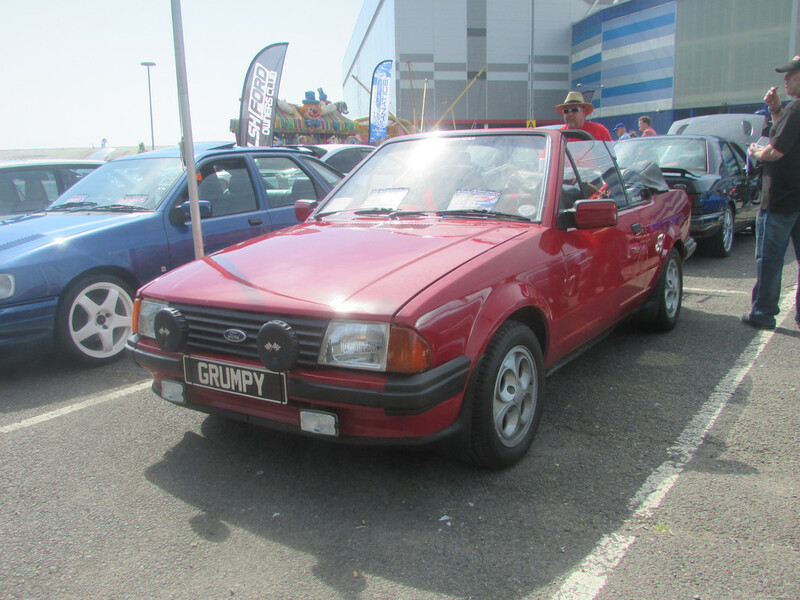 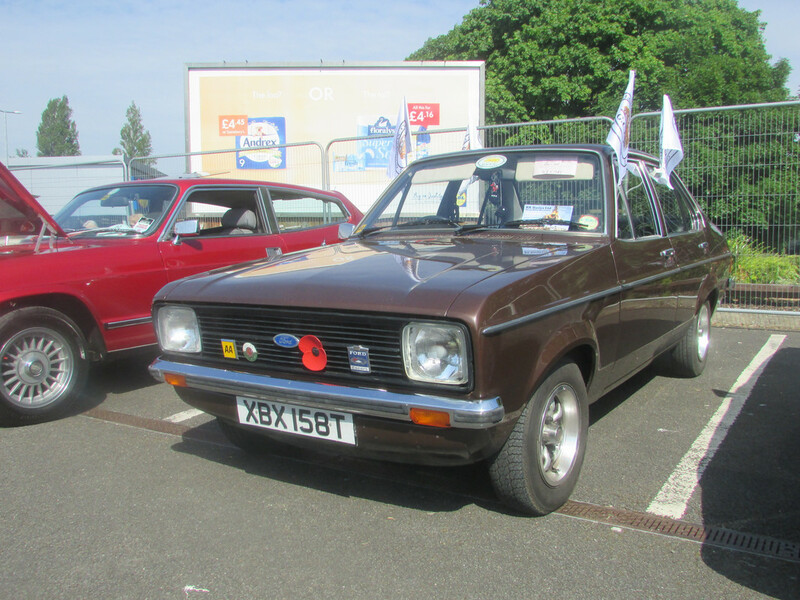 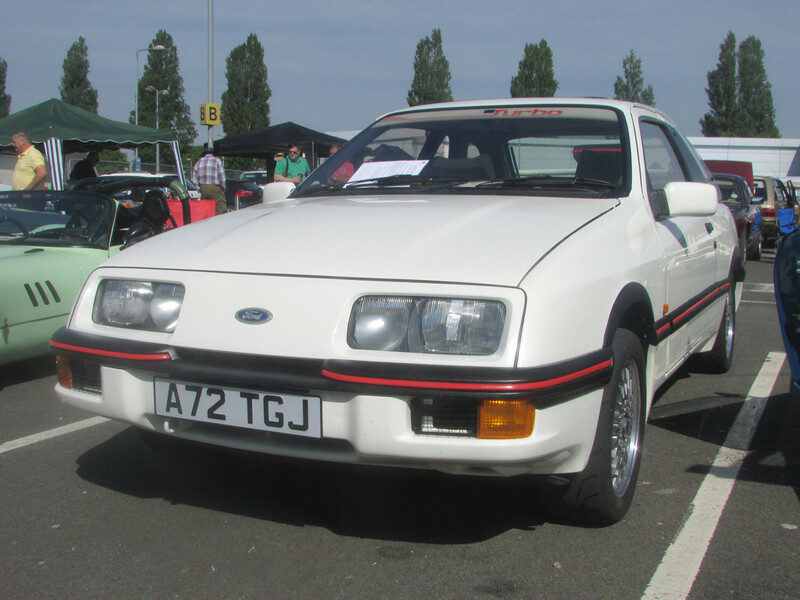 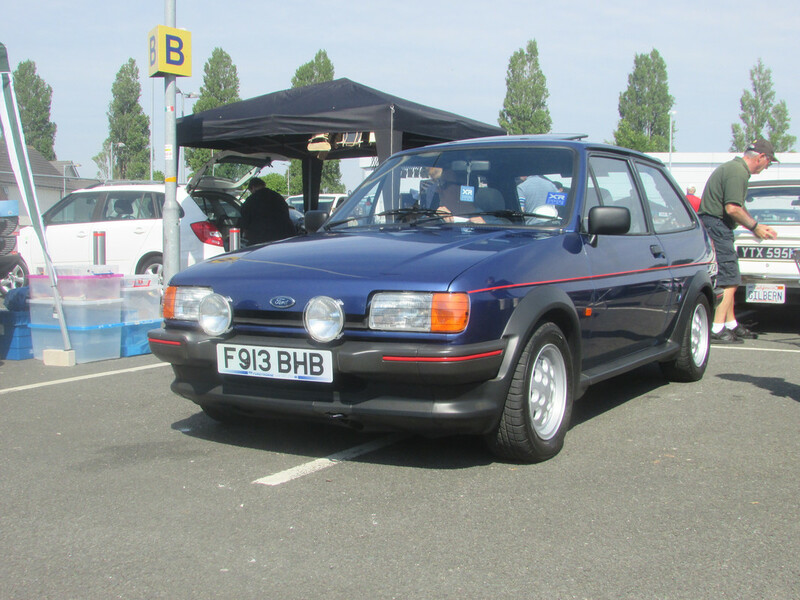 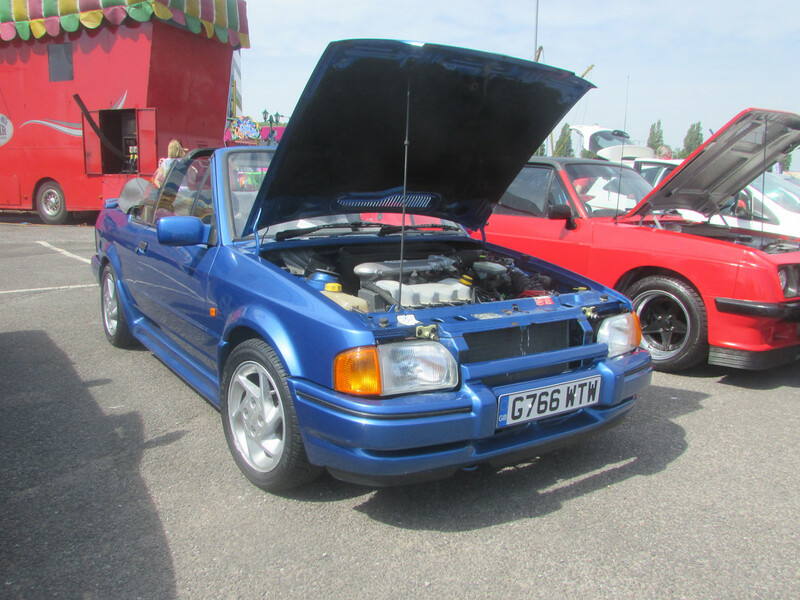 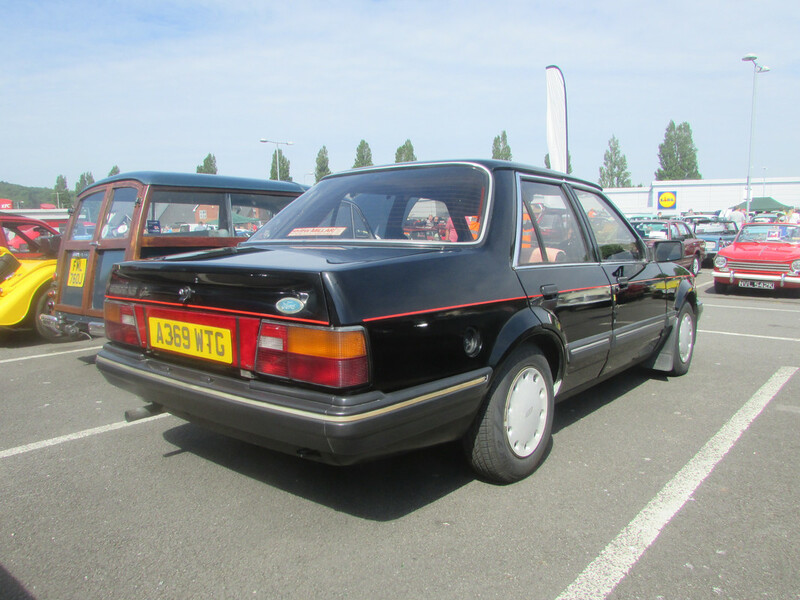 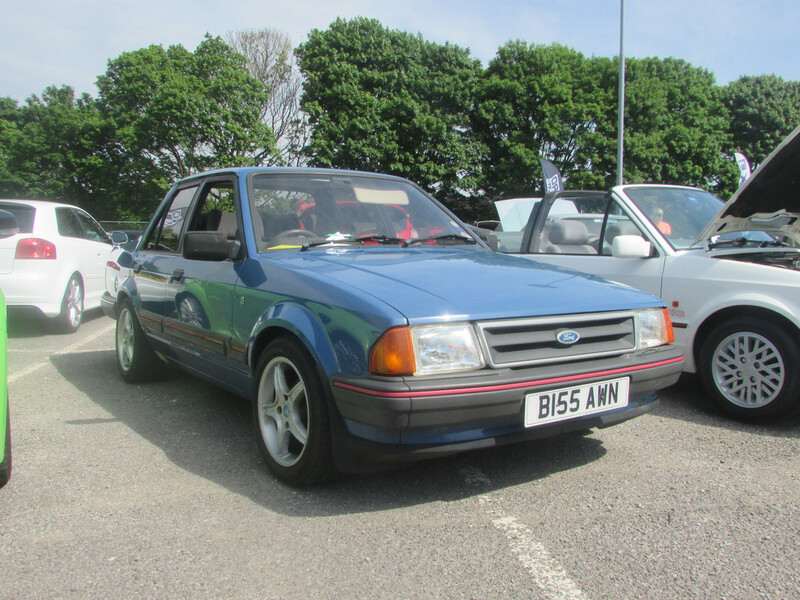 As well as the Ford clubs, there are always lots of indivual entries. 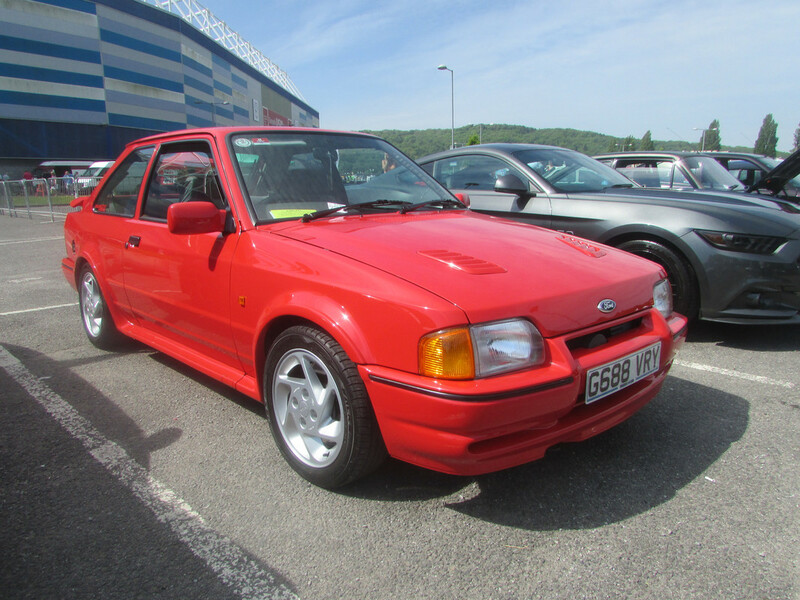 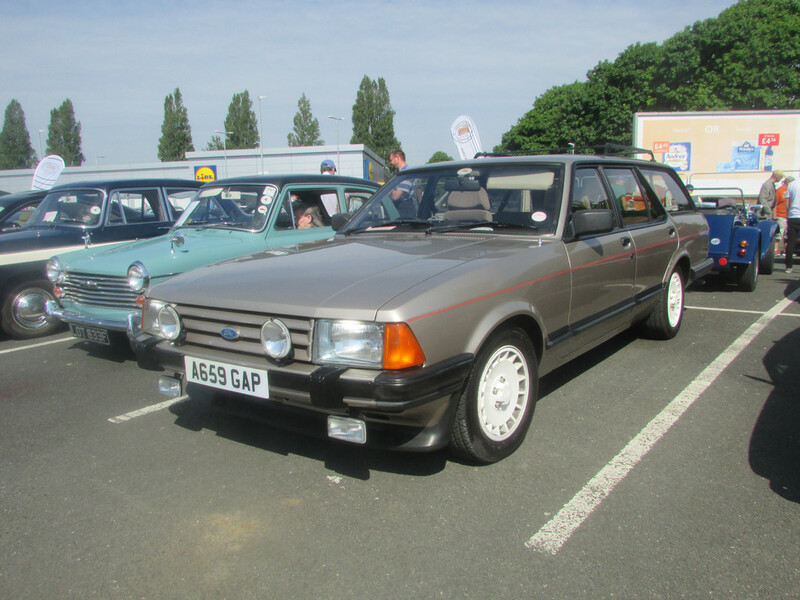 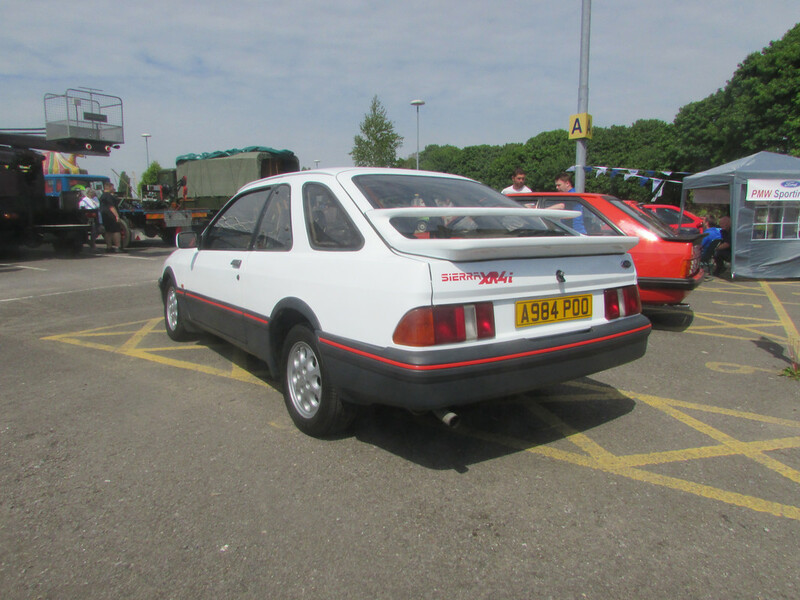 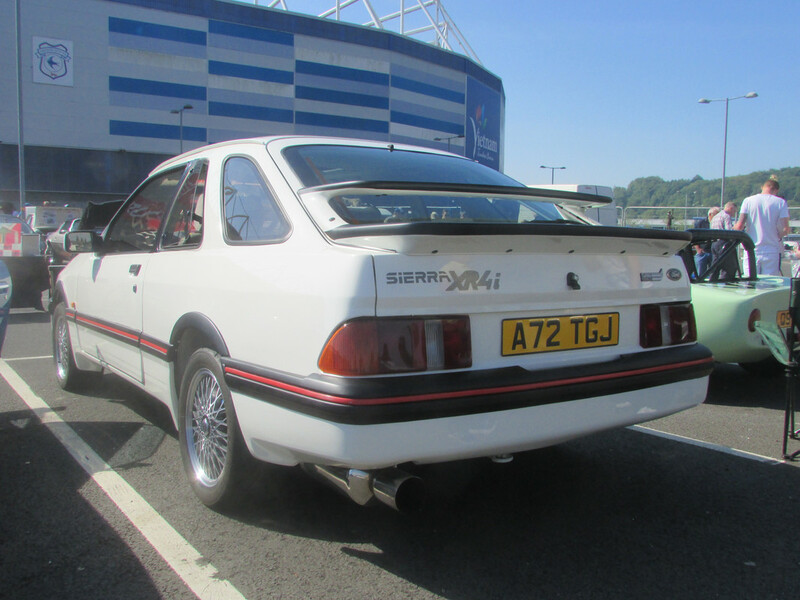 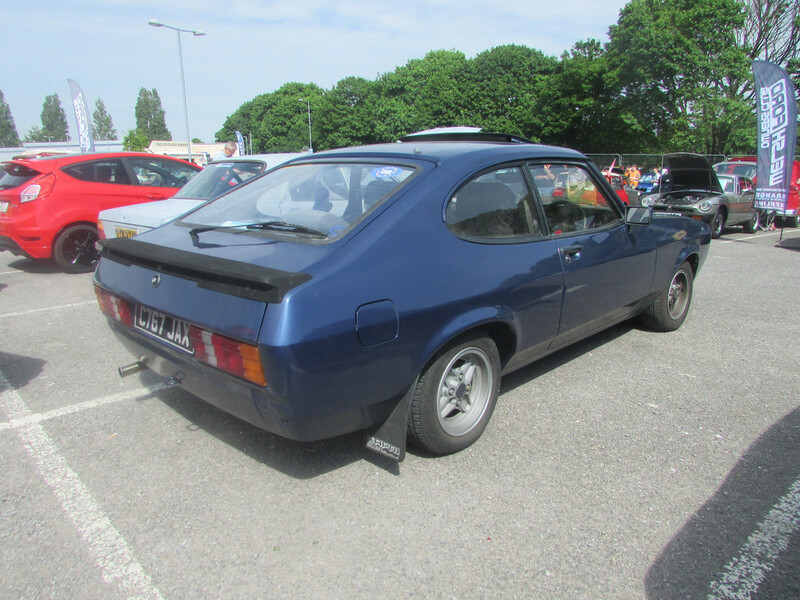 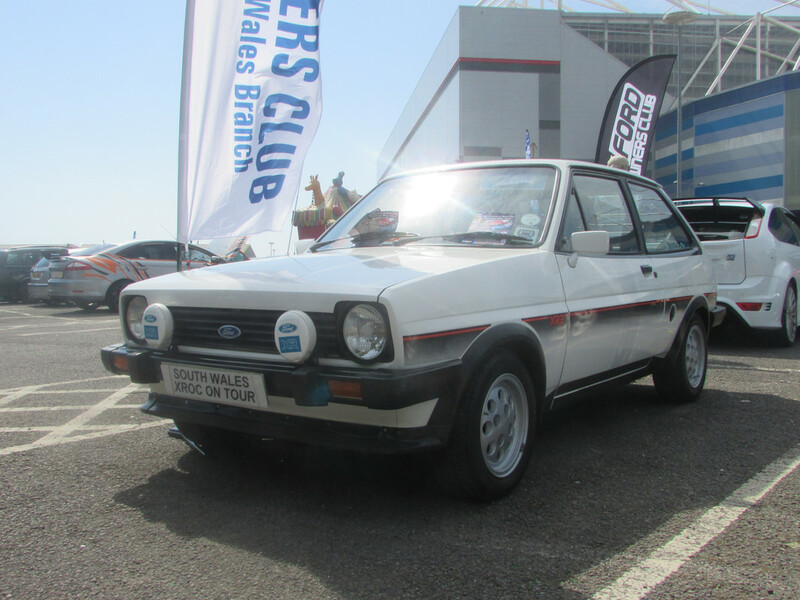 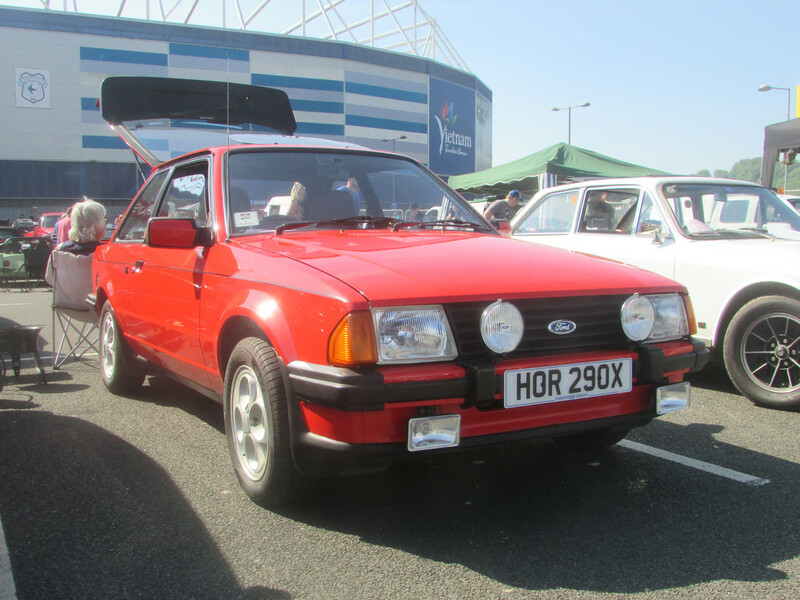 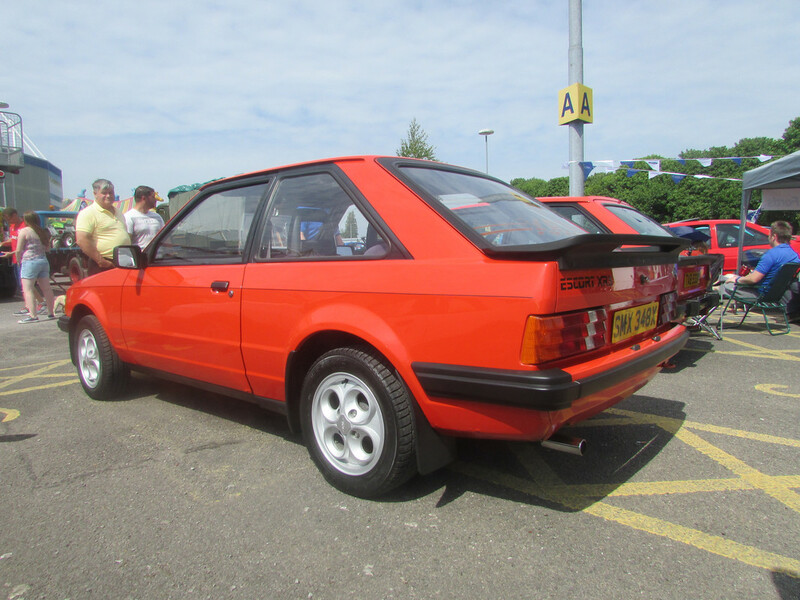 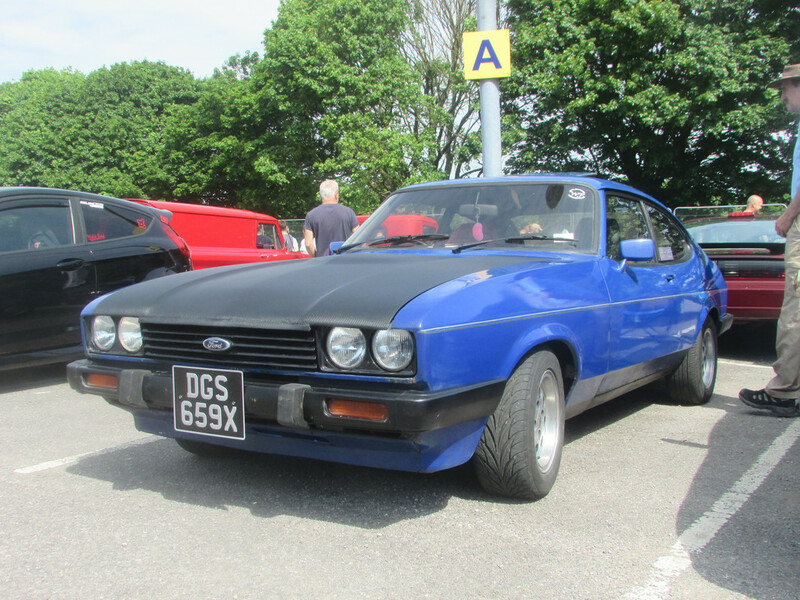 I find that the South Wales crowd are really appreciative of old Fords too. 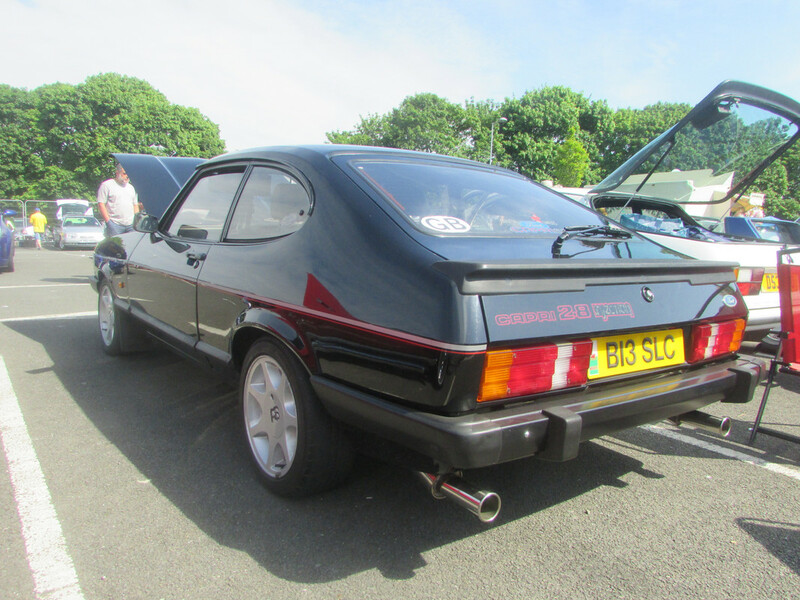 Hi Andrew, can always rely on you for some great pictures (especially as I couldn't take any on the day.. Again). 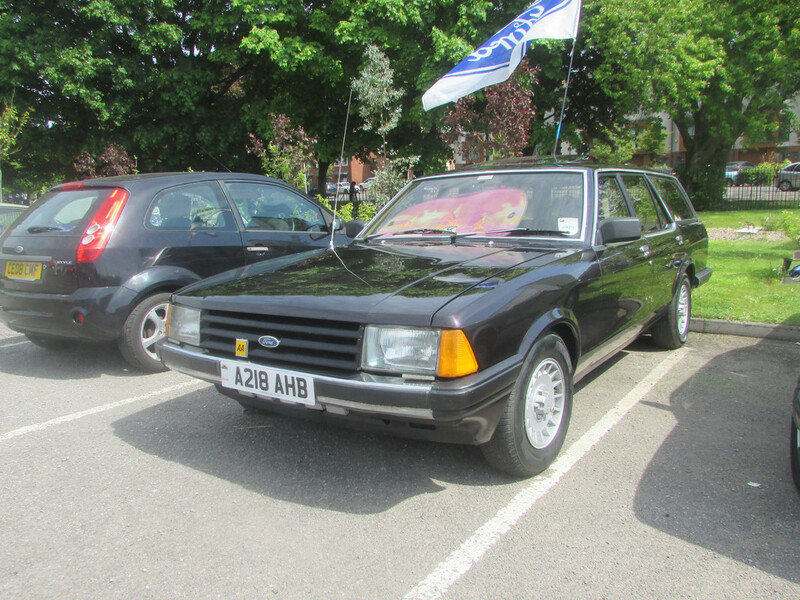 Was great to meet up again and look round your immaculate 2.8i. 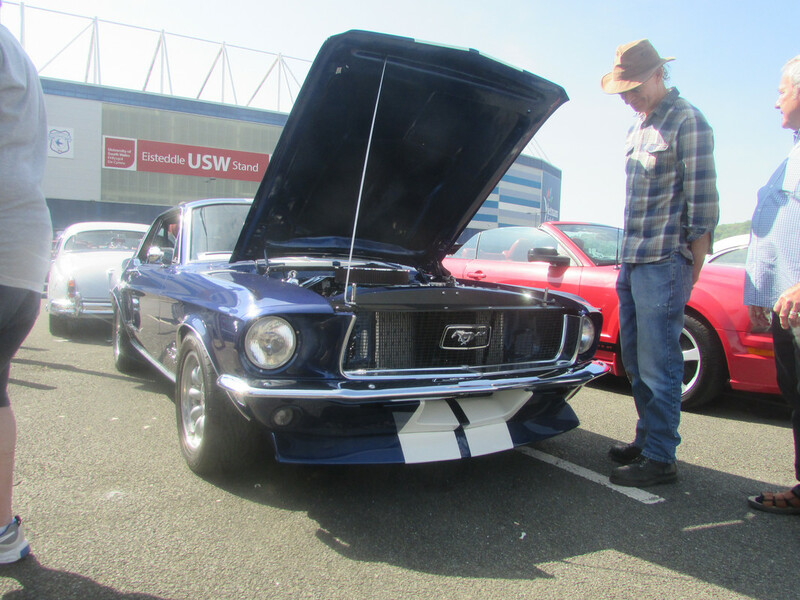 There were so many cars there, I didn't see quite a few in your pictures. 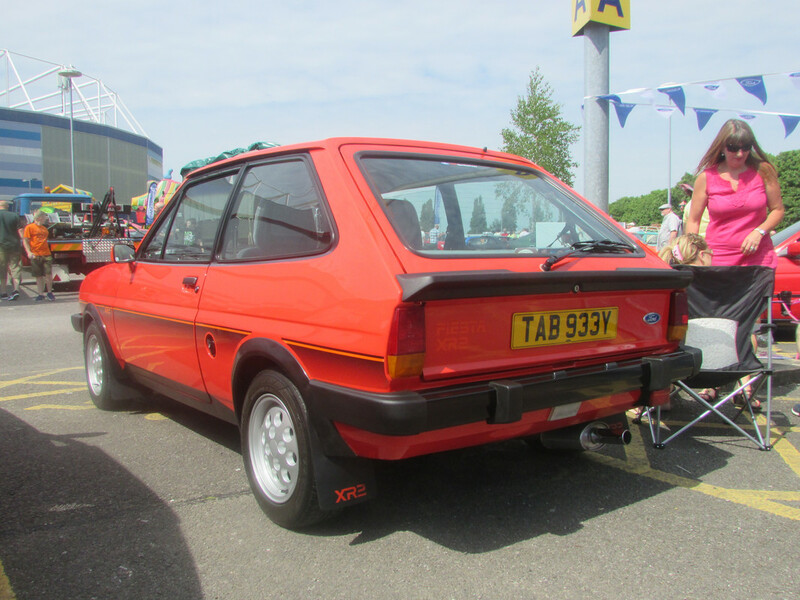 Glad I put sun cream on before going, my son did & still burnt . 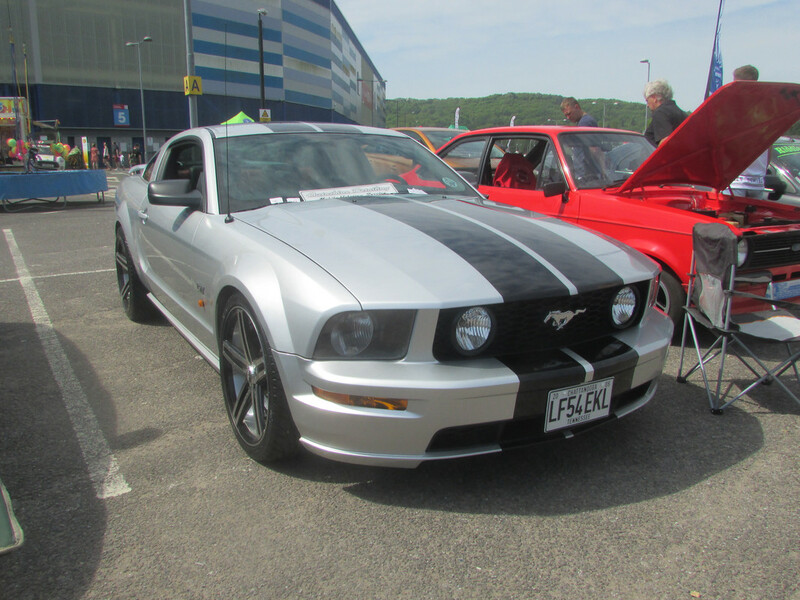 Brilliant show, many cars there I hadn't seen before, always have a good time at this one. 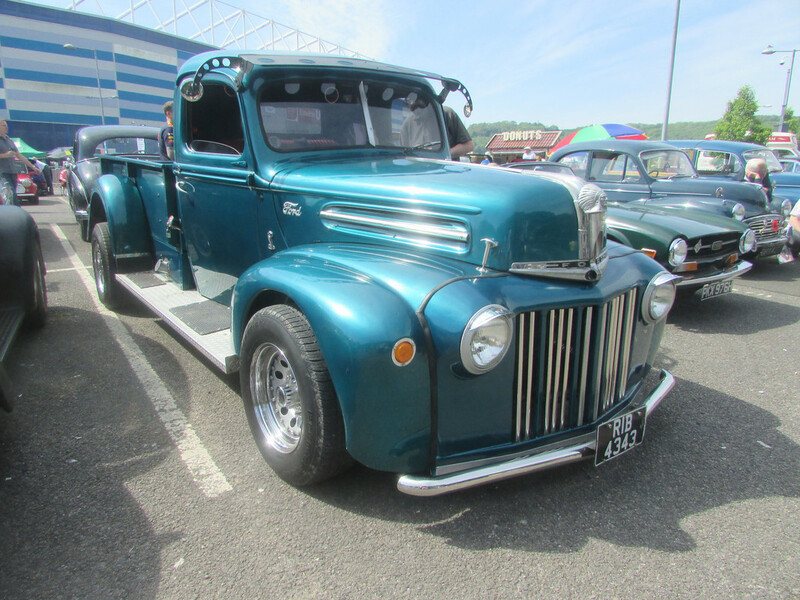 It was good to meet up with you and your boys again. 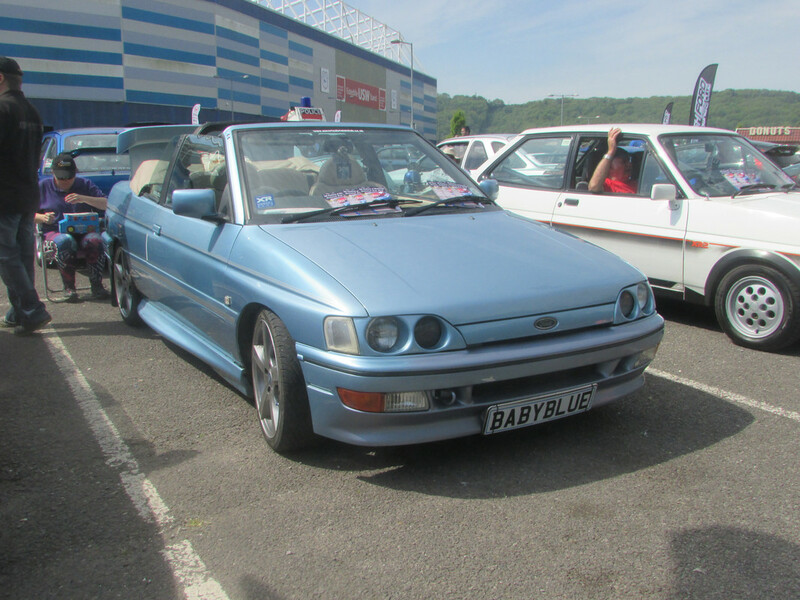 Josh's BMW looked as stunning as ever. 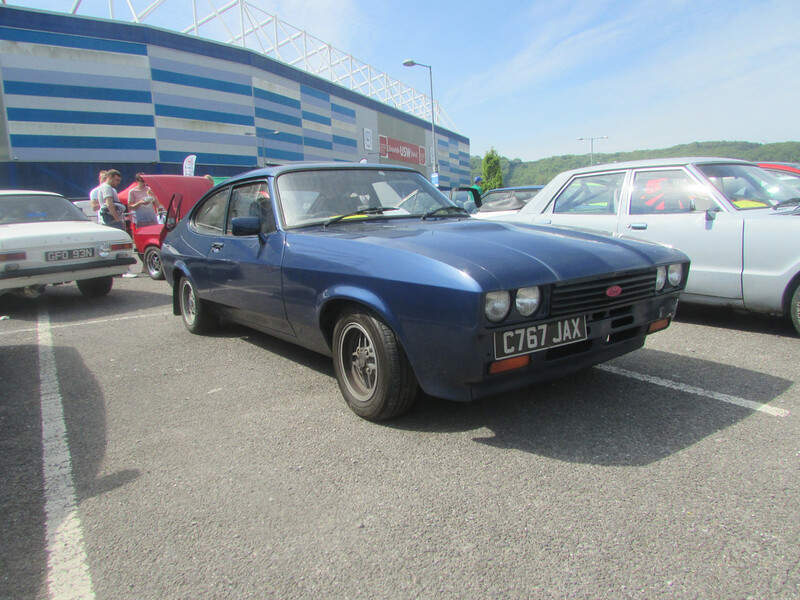 Caprifan Rob wrote: Hi Andrew, can always rely on you for some great pictures (especially as I couldn't take any on the day.. Again). 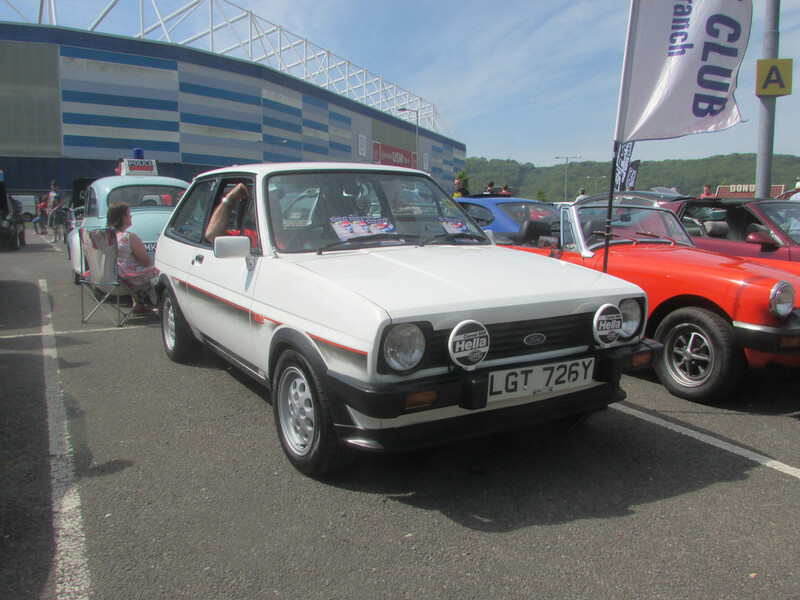 Cheers Rob, this has got to be the best show in Wales and is definitely one not to be missed. 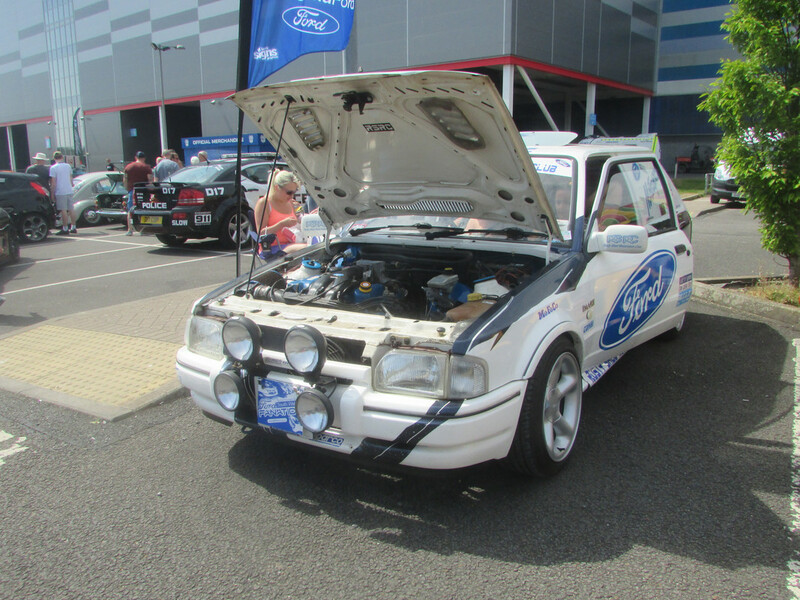 Caprifan Rob wrote: Glad I put sun cream on before going, my son did & still burnt . 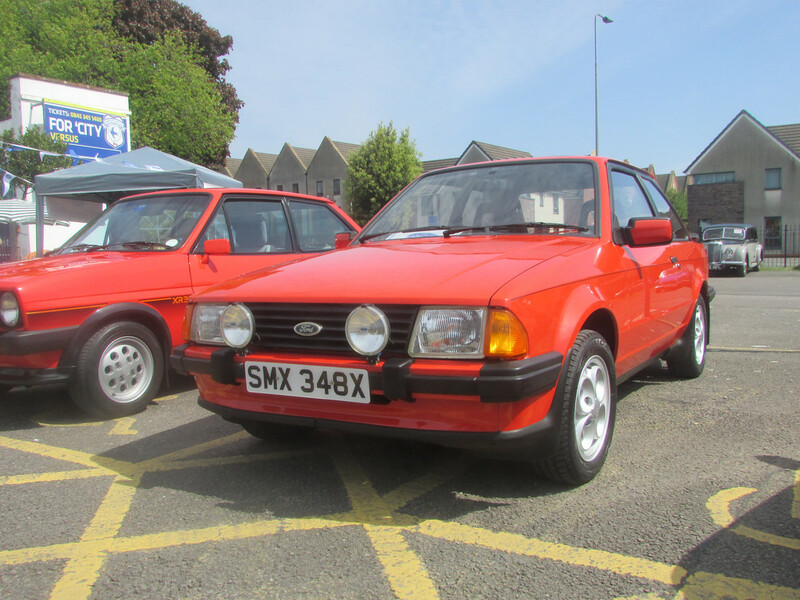 I should have taken a Ford colour chart to compare with Corey's arms, they looked like a nice shade of rosso red to me! 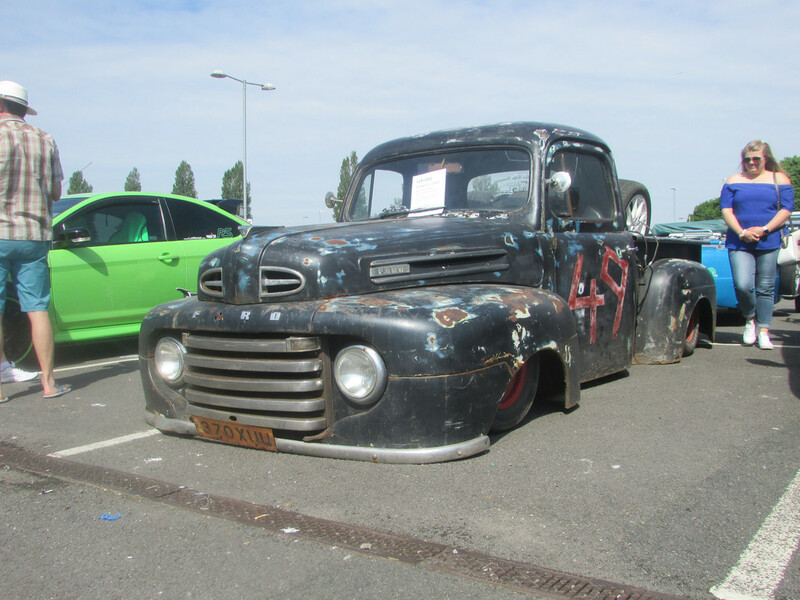 Very nice Andrew, with the possible exception of the slammed black truck. 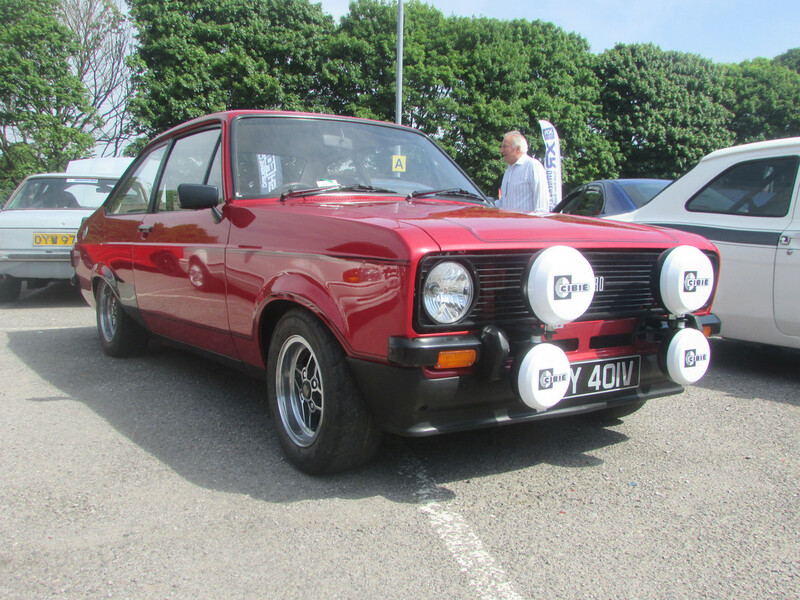 I always struggle to see the point in those extremes! 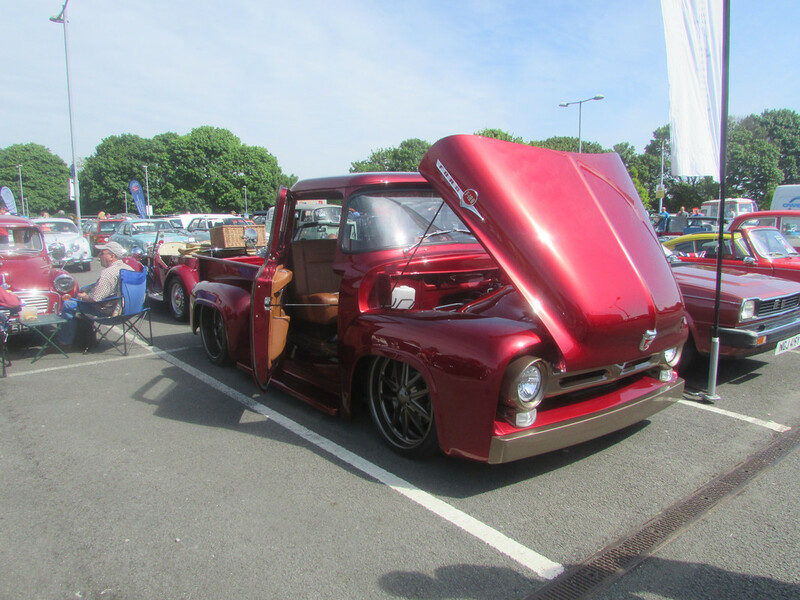 Peter-S wrote: Very nice Andrew, with the possible exception of the slammed black truck. 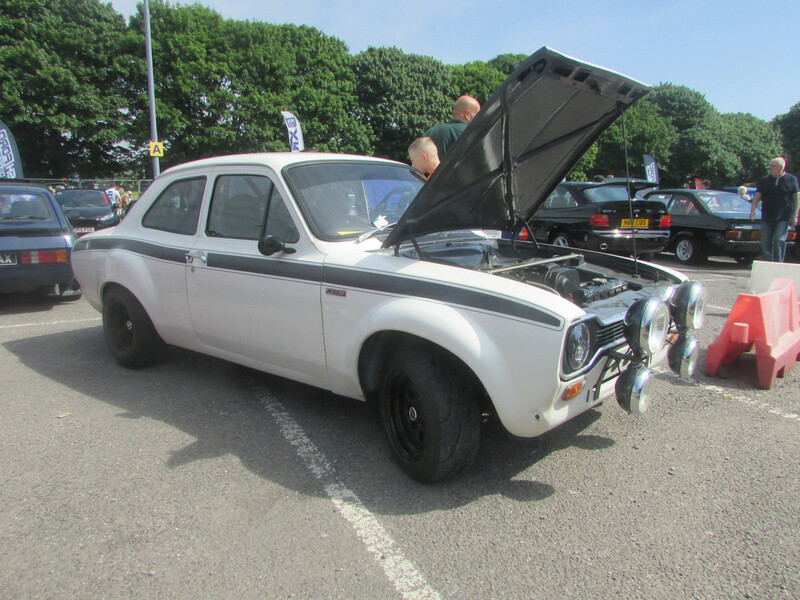 I always struggle to see the point in those extremes! 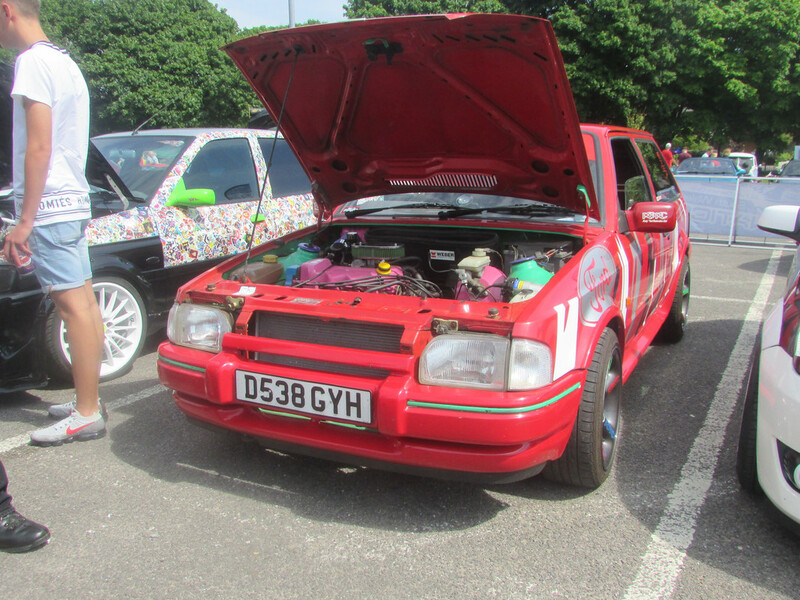 Josh looked even worse, being there all day. 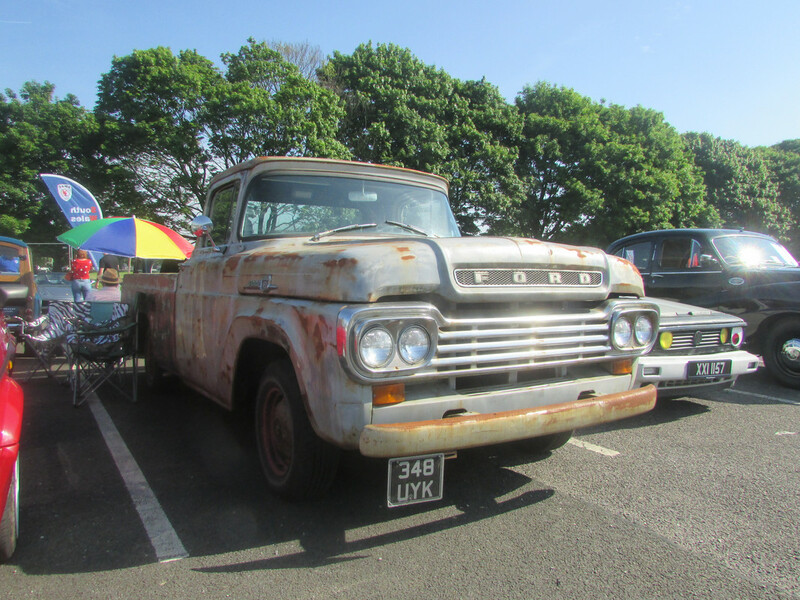 When he took his sun glasses off he looked like Donald Trump with his white eyes .